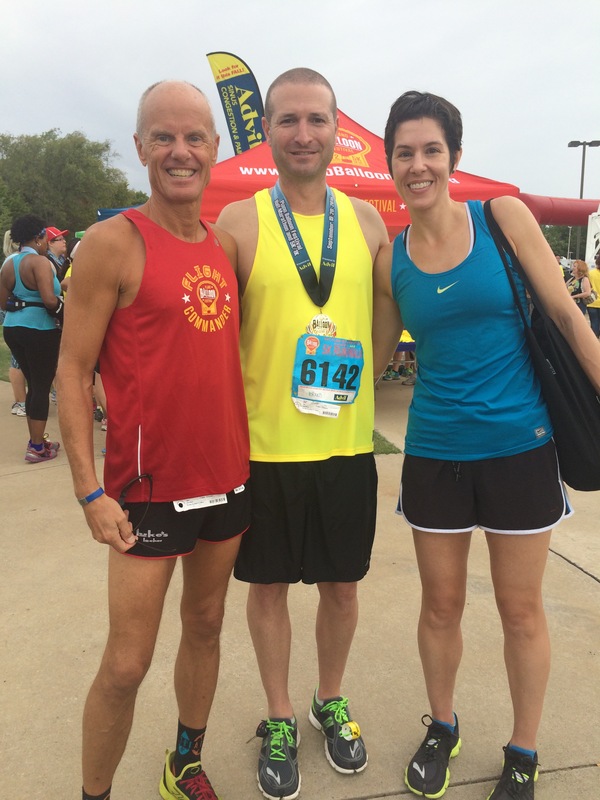 A 22 Mile Half Marathon, Freezing Texas & It’s Chicago Marathon Week (Eeek)!! Sup beaches? Keepin it real, or really keepin it? Good, I hope you’re well. 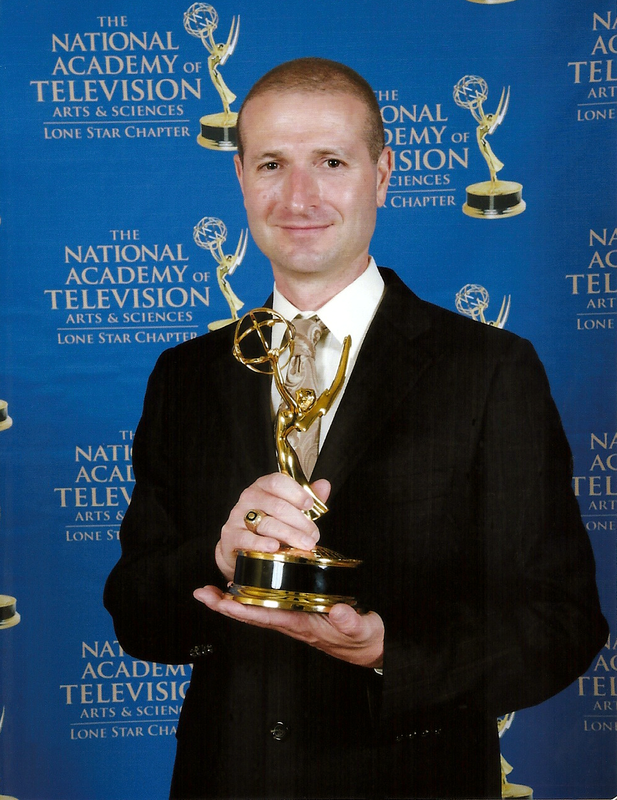 Things my way have been 2 fast 2 furious – and not in a street car racing kind of way. Life, ya know? 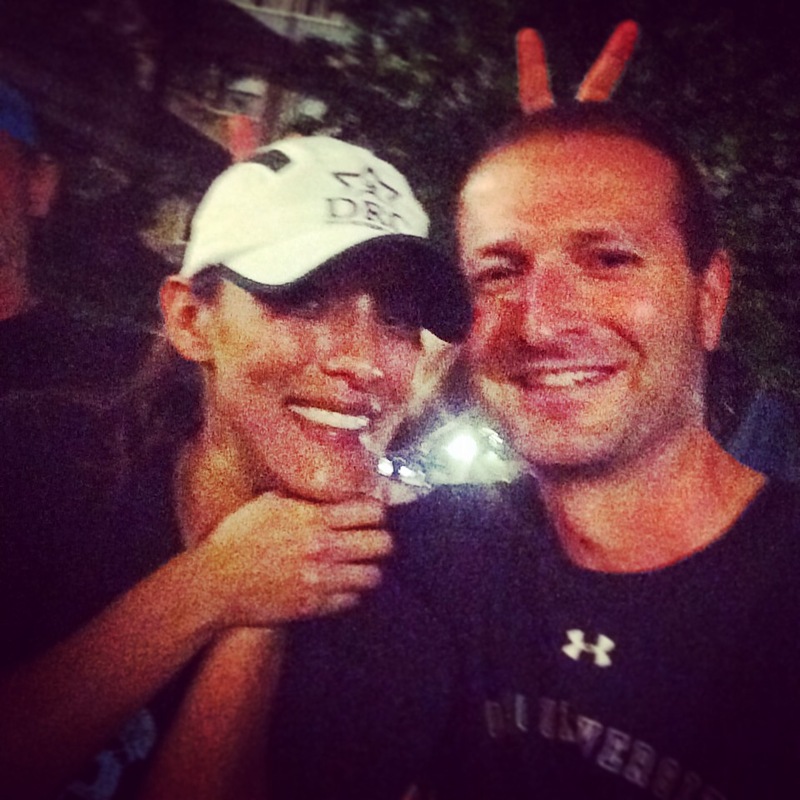 But here’s the thang – It’s Chicago Marathon Week!!!! I cannot believe it’s finally here. It seemed so far away when I first registurd. Breathe Scotty, breathe. OK, I had all these blog posts planned, but I just haven’t had the time. 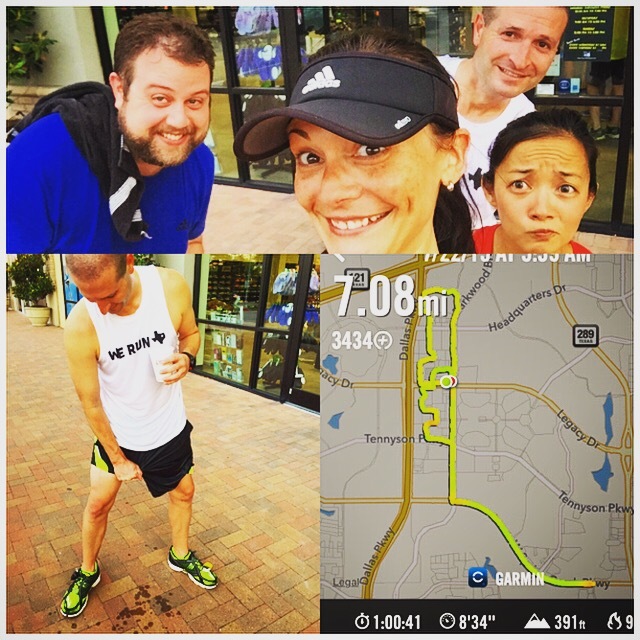 So let me catch you up now…….We had our last 20+ miler the other week ~ 22 to be exact. 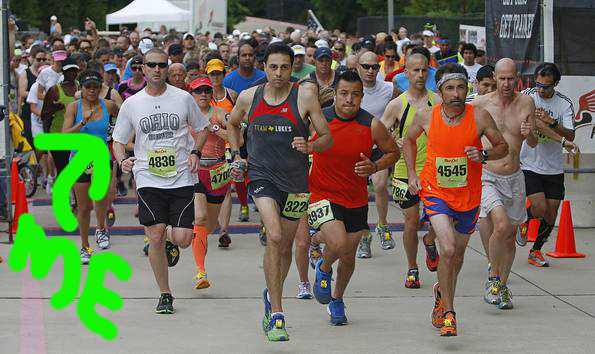 Is that gal in the red headband checking me out? She thirsty! 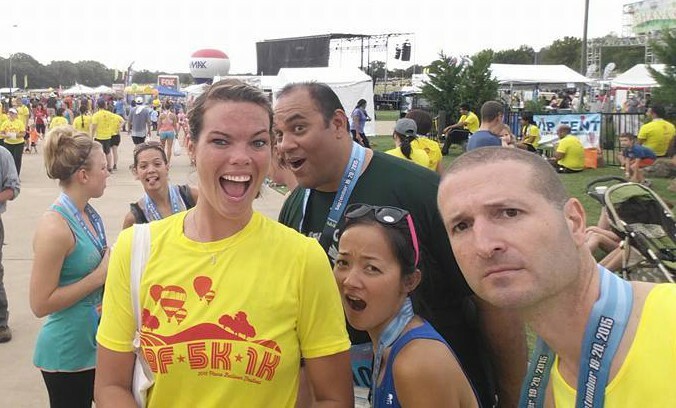 Yes, I ran 9 miles…then a half marathon. That’s how that worked. This was a hot and humid day in North Texas. 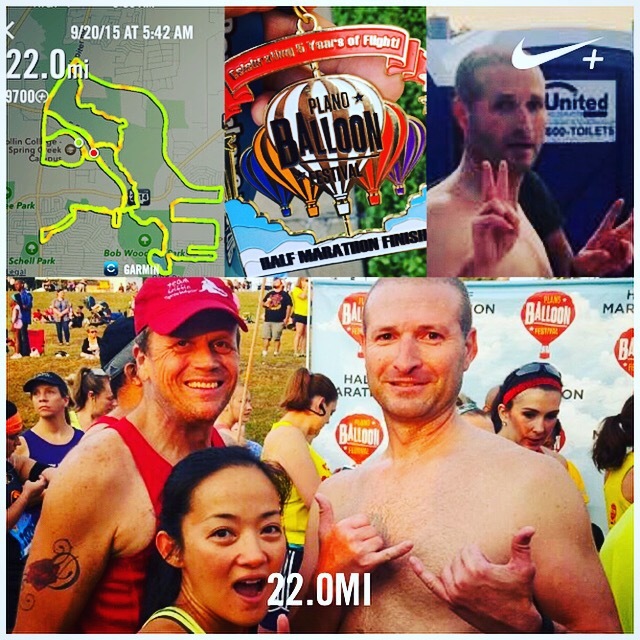 Wasn’t the prettiest run, but got it dun with the help of my run partner (the open mouthed gal) and my friends along the course. Normally they’re just full of hot air. Between the 13.1 and the 5k I placed in the day before, I came away with a pretty nice lil haul for the weekend. Two medals, one trophy. Better than two girls, one cup…Or one guy, one jar. But since that day, the Mountain Dew Point has fina-freakin-ly broke!!!!! We’ve had almost fall like weather. It’s been Glorious! 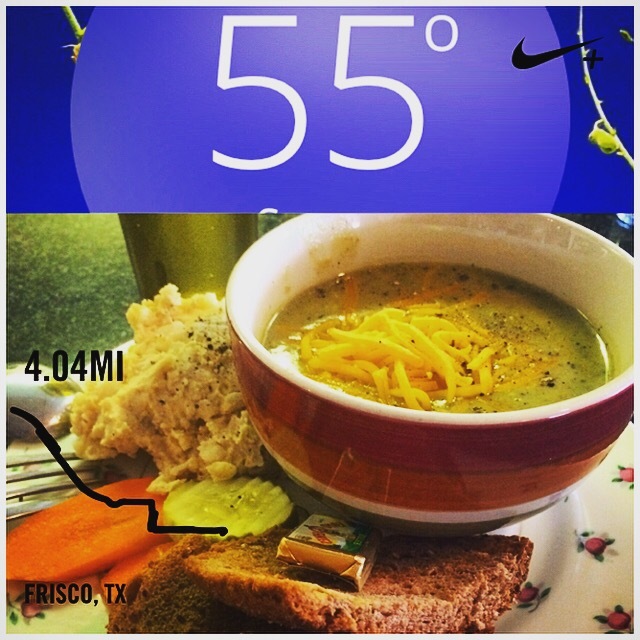 Needed to warm up with jalapeno soup! My legs feel like they have a spring in their steps. I just can’t say enough about how happy I am for this weather after such a rough Texas blistering summer. 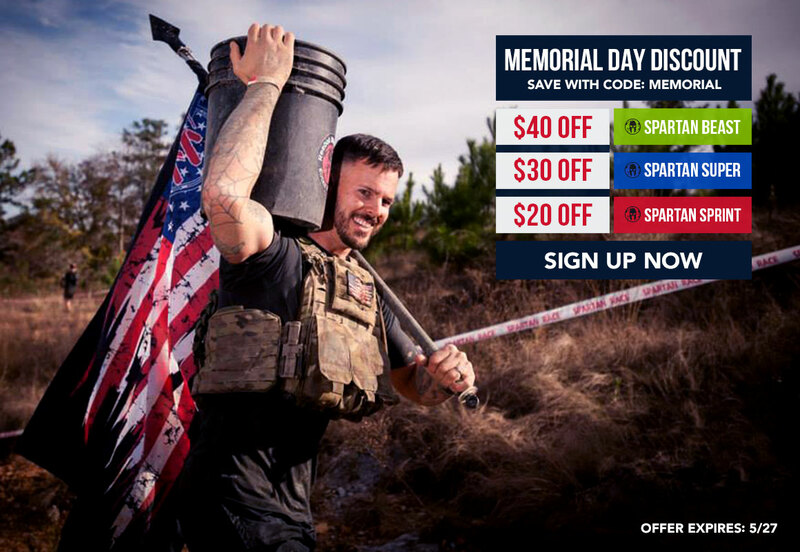 It’s been good, cause we haven’t had much of a taper – still running 40-50 miles per week per the training plan. Somehow though, I’m ok with that. Just enjoying the freedom of the runs. 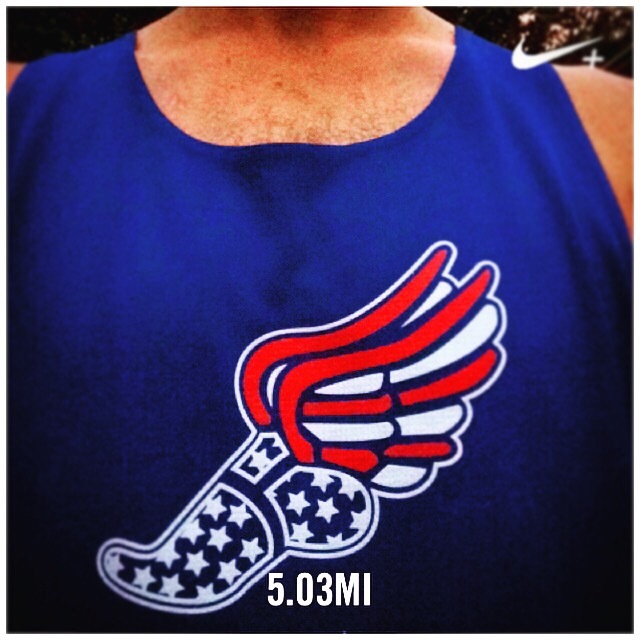 Hoping I get patriotic winged feet by race day. I really hope this weather is a preview of what we’ll currentview when we get to Chi-town. Mouth open – it’s so nice to finally be able to breath!!! No soup-like air for you! I do have some confidence going in to this marathon. I feel way more prepared than I ever have for a race. 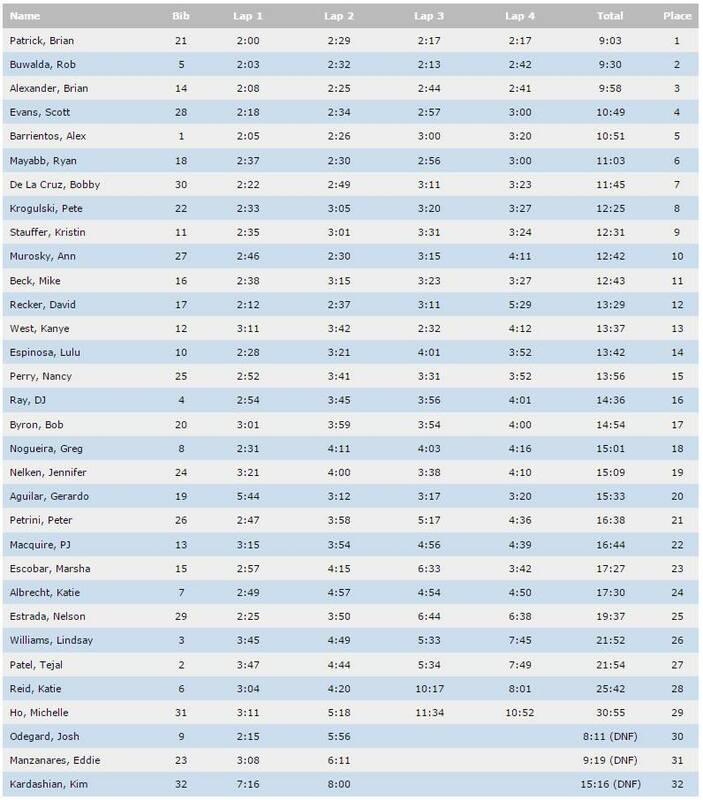 26.2 is never easy, but I know the work we put in all summer will pay off when we get to that start line. 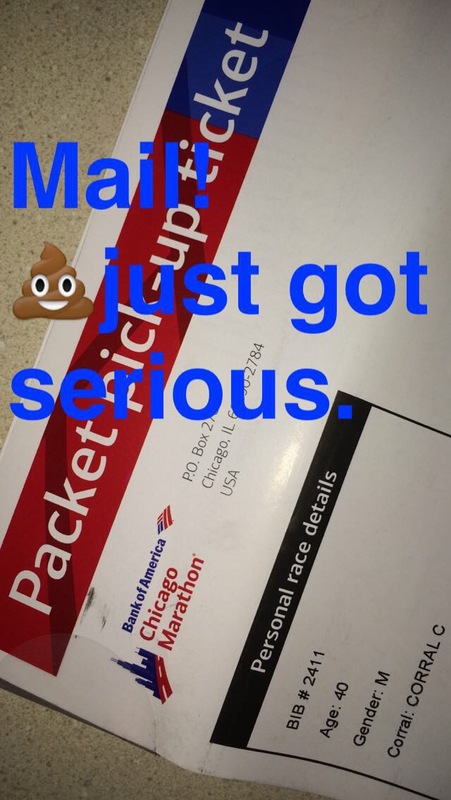 Sorry for the language – I work blue on Snapchat. Woo to the hoo. We do this. Almost there, baby doll. How bout you? 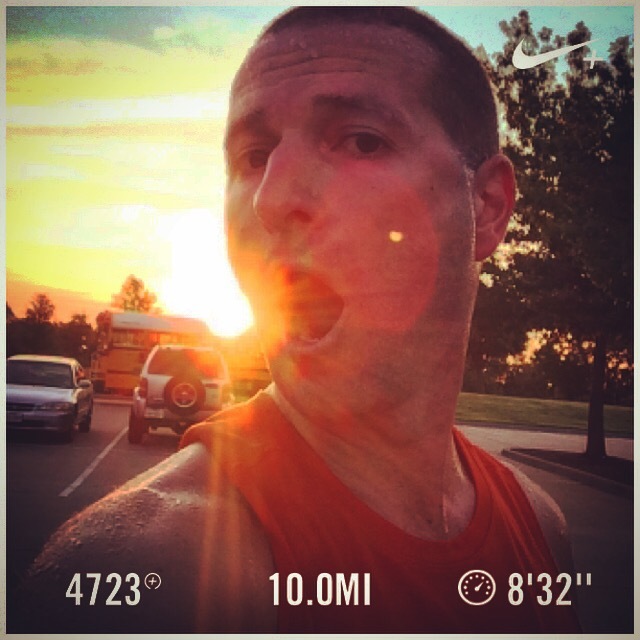 Ever run a 9 mile warm up for a race? Anyone I should look for in Chicago? Can you dig it? PS – Come back tomorrow, I have some more good updates to share!!! And yes, I will get to responding to your comments. Soon, I pinky swear! 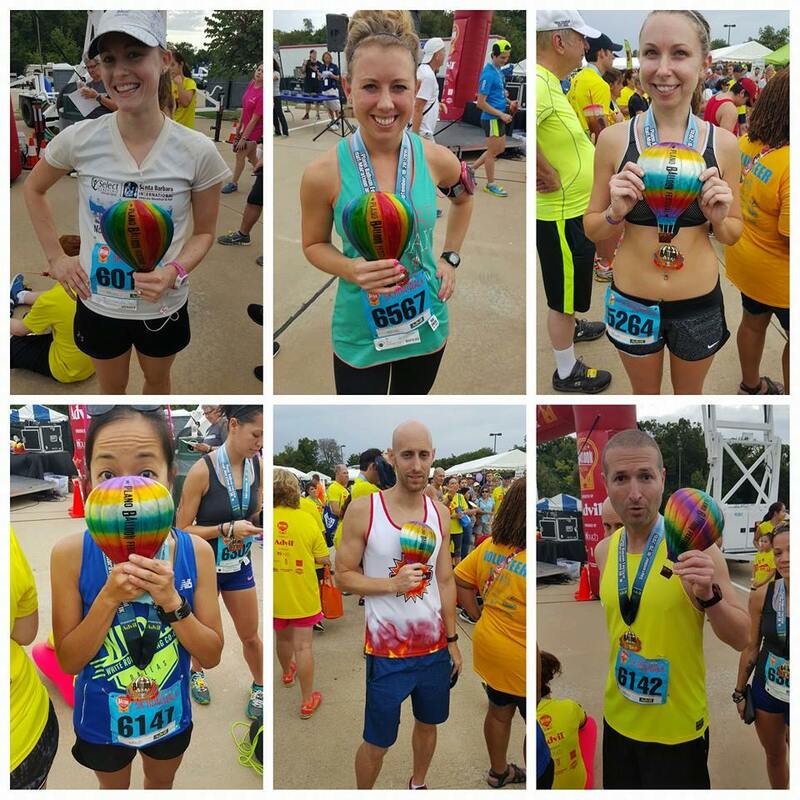 Plano Balloon 5k Recap – Trophies, Balloonies & Selfies!!! So here’s da ting – I got to race this weekend!!!! 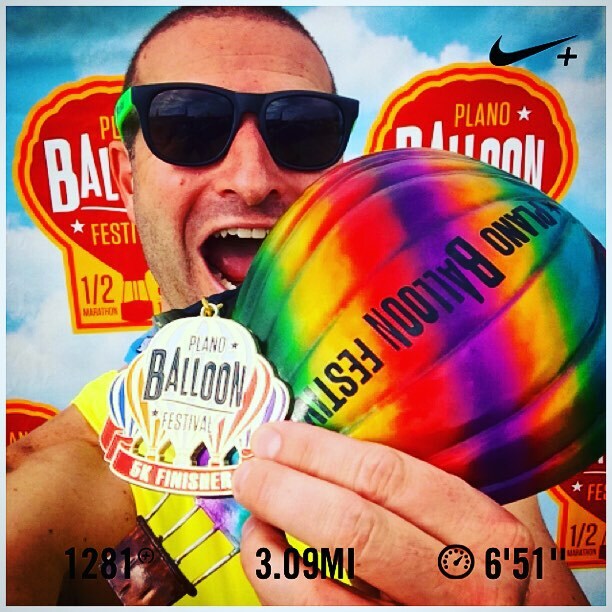 It was the Plano Balloon Festival 5k. It went pretty well ~ I think I sent a PR on the way to a 3rd place division finish! 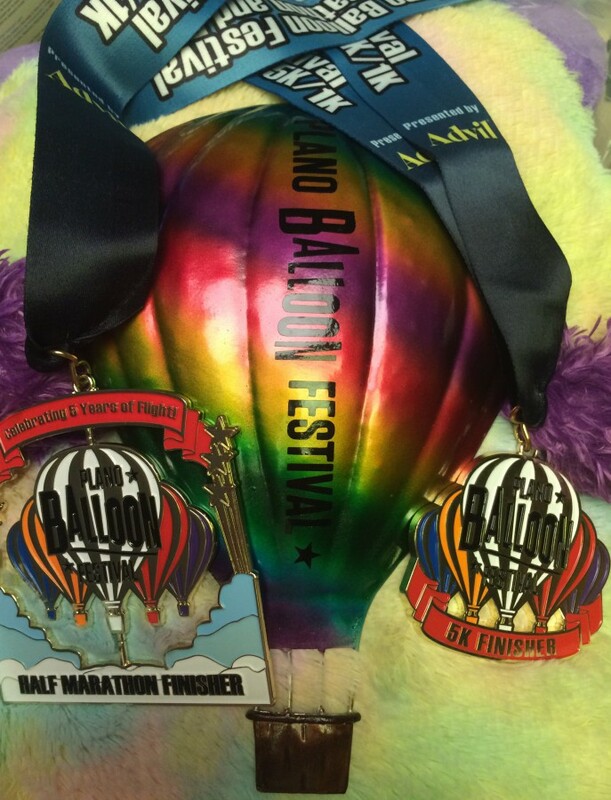 Balloon race, balloon medal, balloon trophy! 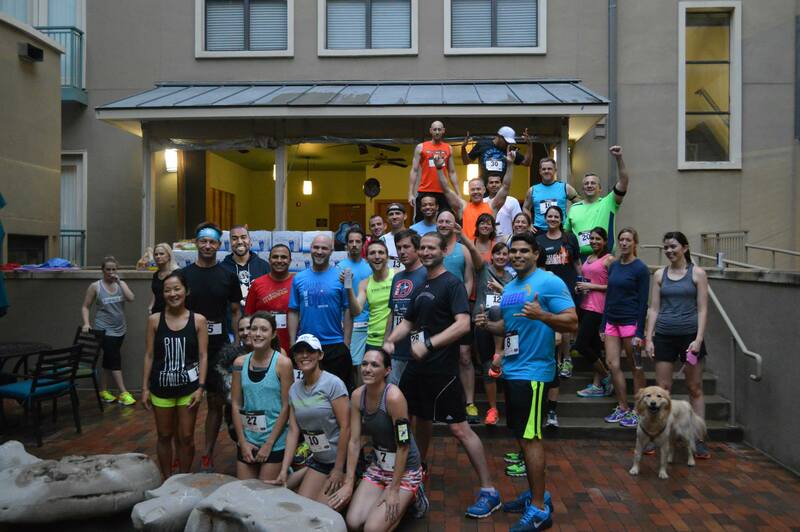 I signed up for this race a long time ago, and I’m glad I did – had tons of friends out there this day! Me and a couple BQ’ers. Maybe I could join them if I got shorter shorts. It was a VERY humid day. So humid, in fact, that it started raining shortly after the race. Because of the weather they weren’t able to launch the hot air balloons as planned. Bummer, yo! 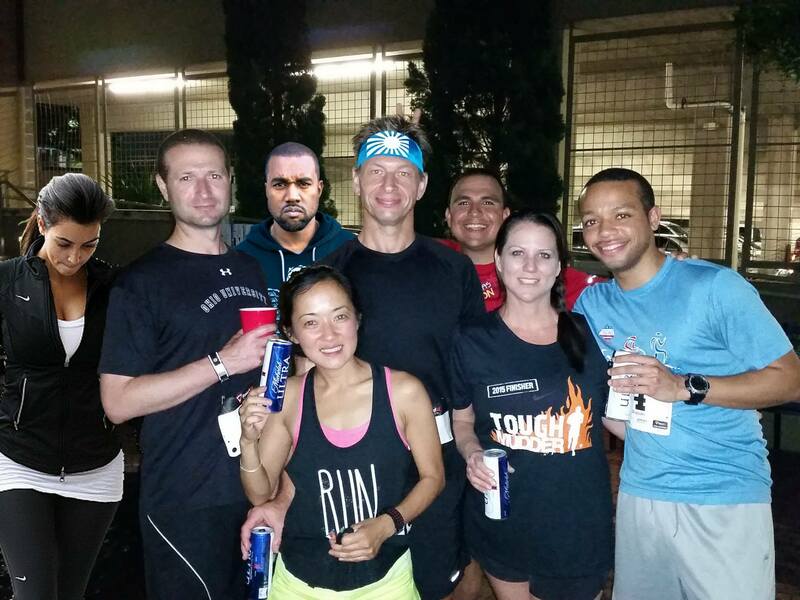 It’s ok doe, I was there to race…and race I did! I was purdy pleased with my race. 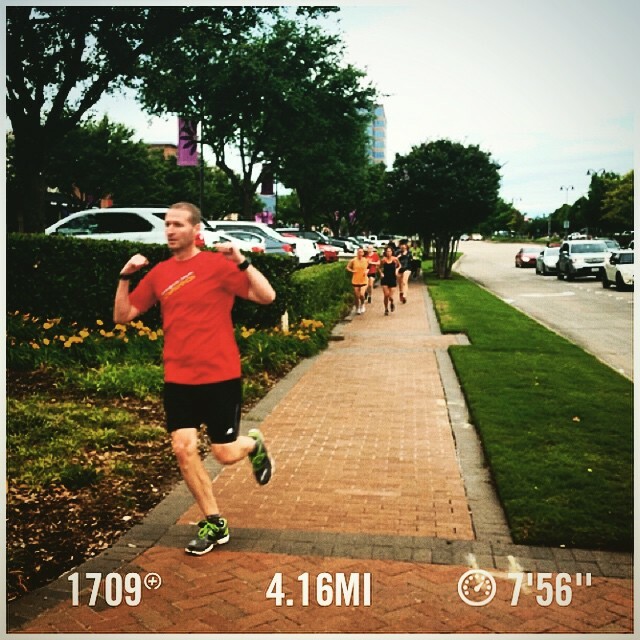 I had a great time for me despite the humidity, hills and already running 40+ miles that week. 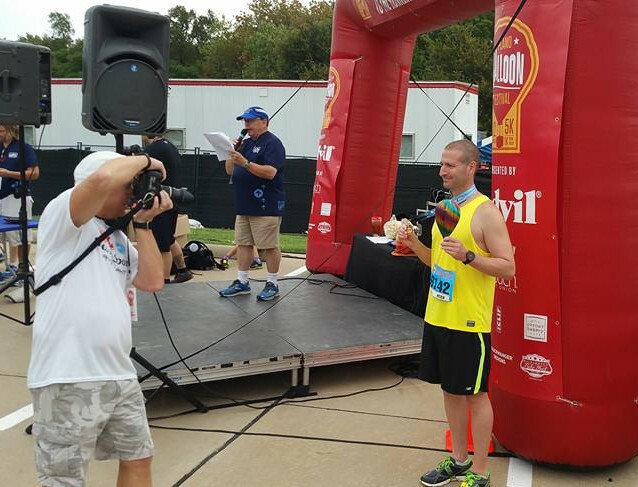 Don’t steal my soul, race photographer guy…or my award!!! Division placers…I have fast friends. Not sure what’s happening here. Oh yeah, I remember ~ someone brought a selfie stick. I enjoyed the race. 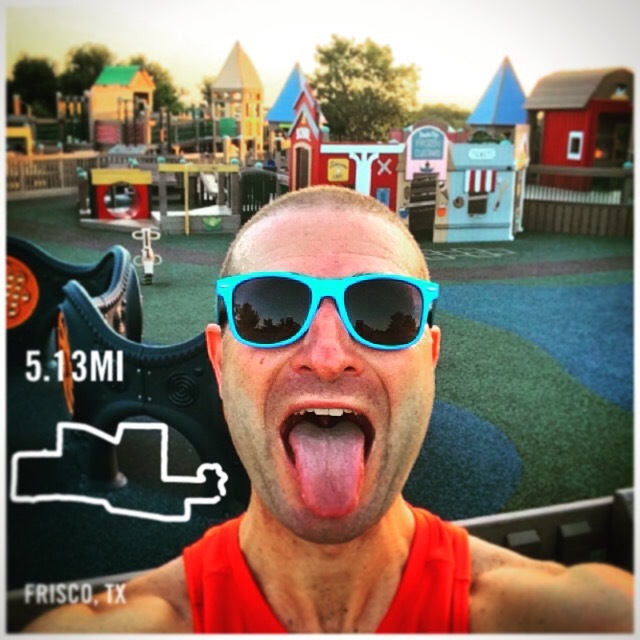 I’ve been doing so many hundreds of miles getting ready for the Chicago Marathon that I couldn’t remember what it felt like to go short and fast! 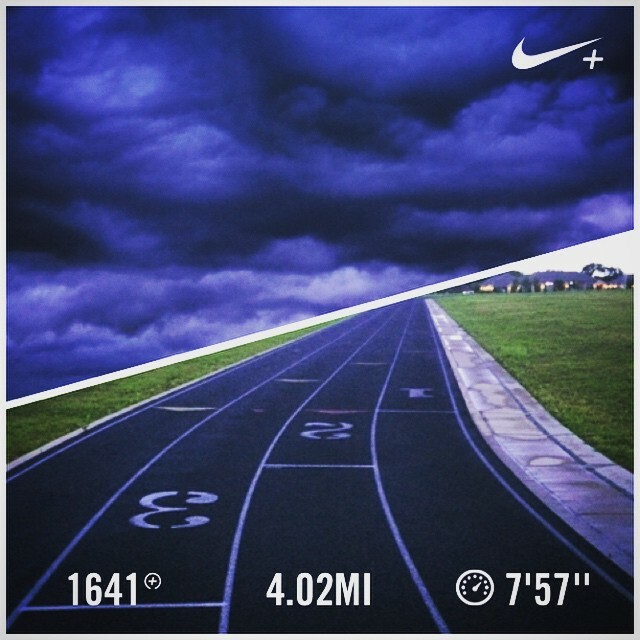 I was so glad to see I had gotten faster than when I started marathon training. Funny how that works ~ to get better at running, practice running. I don’t think our group got enough pictures. In the end, it was a good time with good peeps. 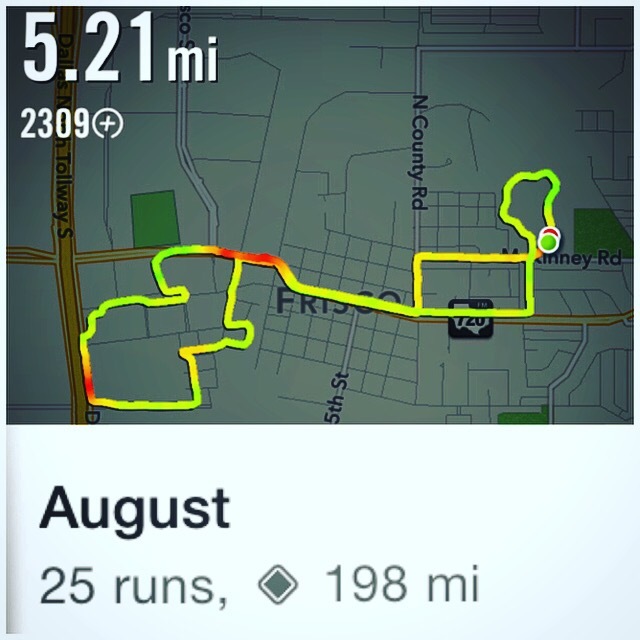 And it was just the little confidence boost I needed after such a miserably hot Texas summer of long slow sweaty miles. Yay, my legs still work! All smiles after the miles. 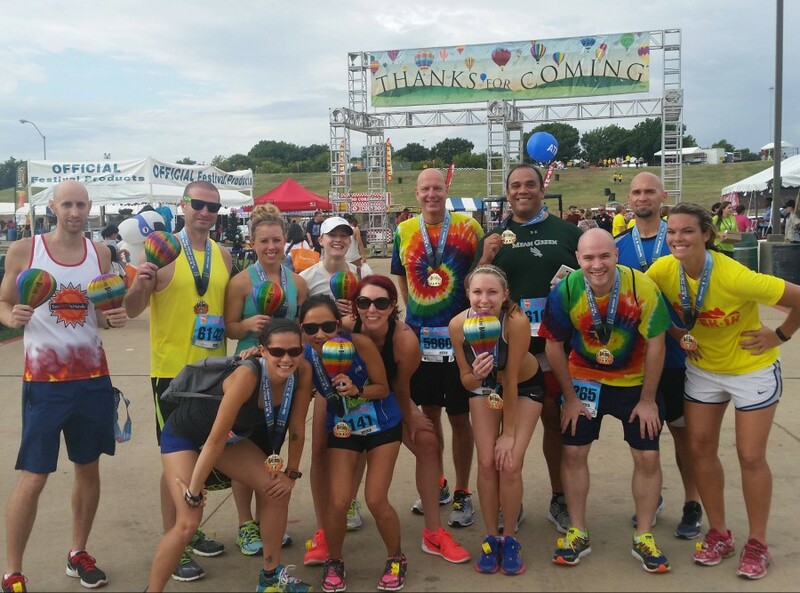 And guess what…..the festival also had a half marathon the day after the 5k. And yes, I ran that too. Stay tuned for that recap!!!! How bout you? 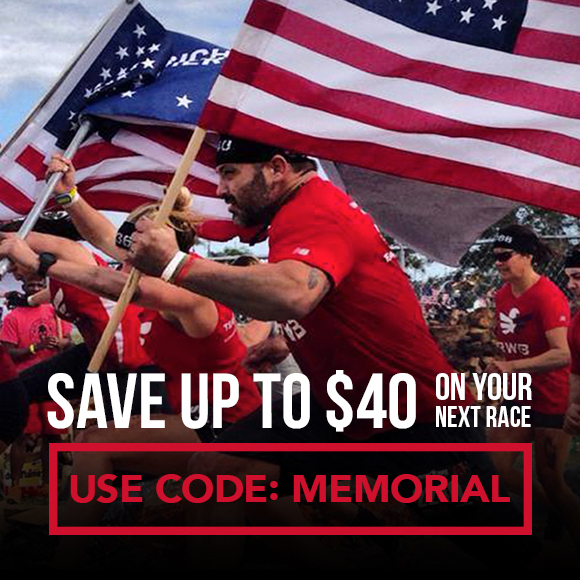 Any races recently? 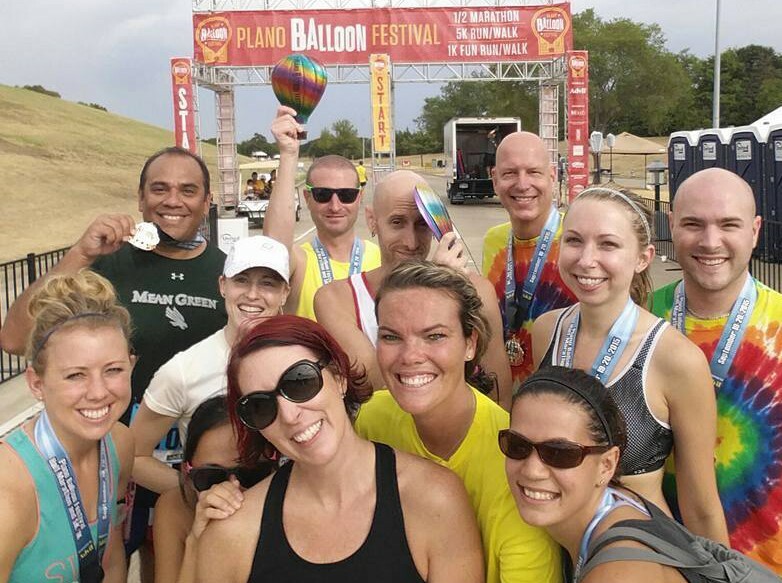 Ever go to a balloon festival with no balloons? Did our group take enough pictures (trust me, there’s more I didn’t post here)? 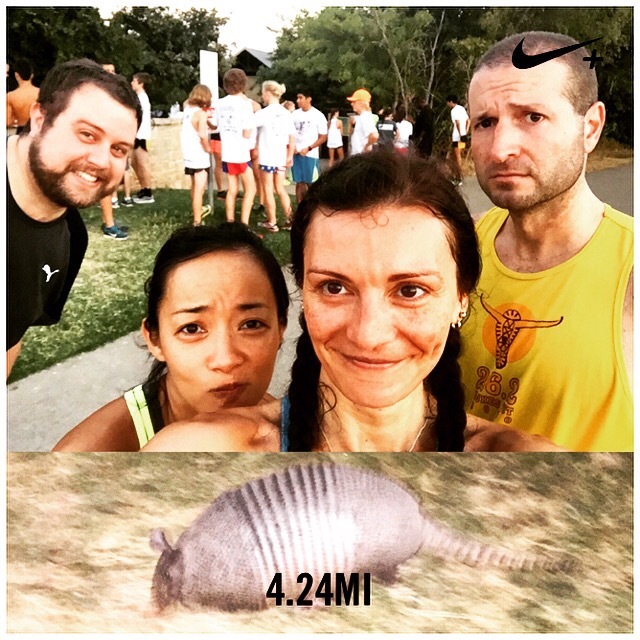 Running with Armadillos, Skunks, Kanyes & Humans! I’m tired, kids. 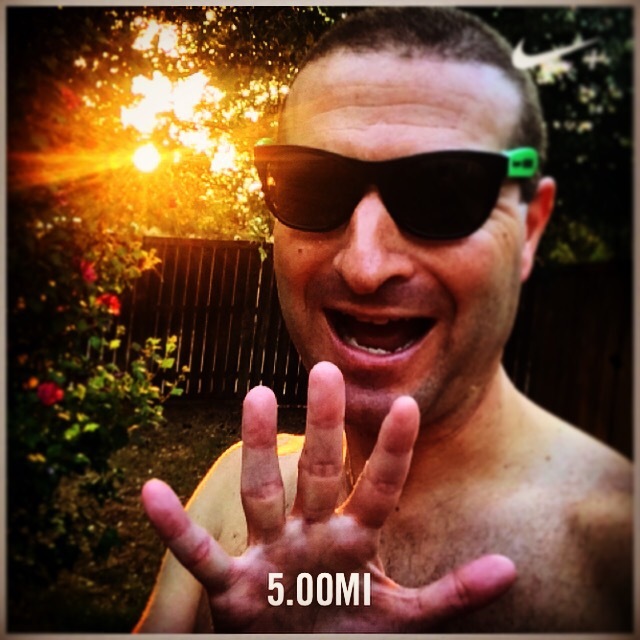 Gone over 500 miles the past 2-3 months getting ready for the Chicago Marathon. That’s a lot of 3:45-4:00 am wake-up alarms. The good news is that I still haven’t missed a single day of training. That, and I’m relatively healthy – no major injuries to report – just the odd aches and pains and colds and coughs. It’s going relatively well, all things considered, if you must know, I do declare, but I digress. 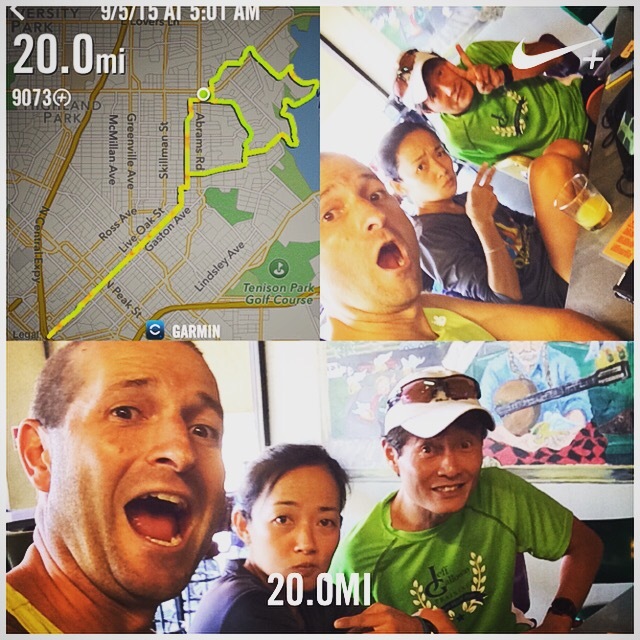 The past weekend saw our 2nd 20 miler of the training plan. If we make funny faces, it’ll mask our pain. Oh, that reminds me, in August we ran 198 miles. And yeah, I thought about running an extra two, but then I unthought about it. So close to the double century mark. Oh well, there’s always next month. 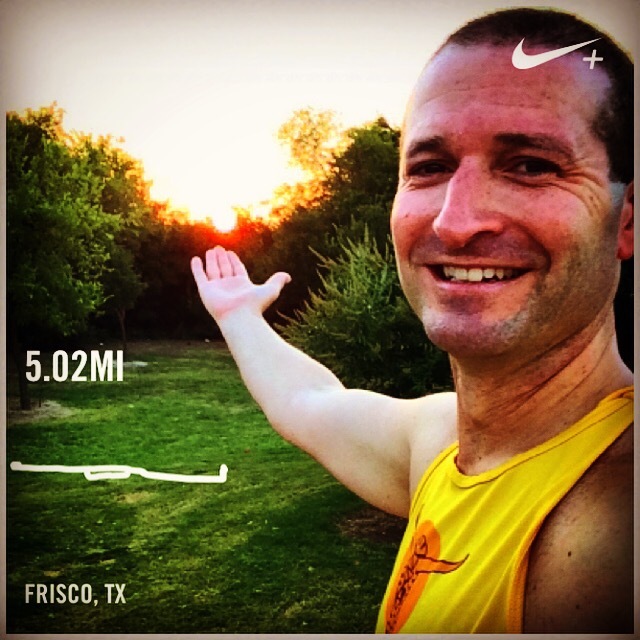 Back to last week – One nice surprise was the rare “short” weekday run – Only a 5k! That’s a far cry from the 12 miles scheduled we ran just 7 days richard prior. 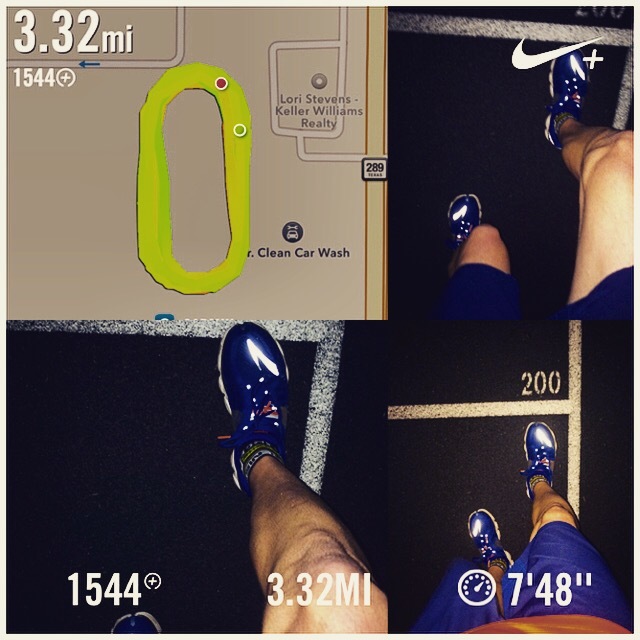 Decided to do it on the track – just a few pre-sun 800’s amongst friends. It was dark. Used a flash. My shoes glowed. And is it just me, or are there a lot more varmints out and about lately? On the track there was a skunk…a SKUNK…On.The.Track!!!! 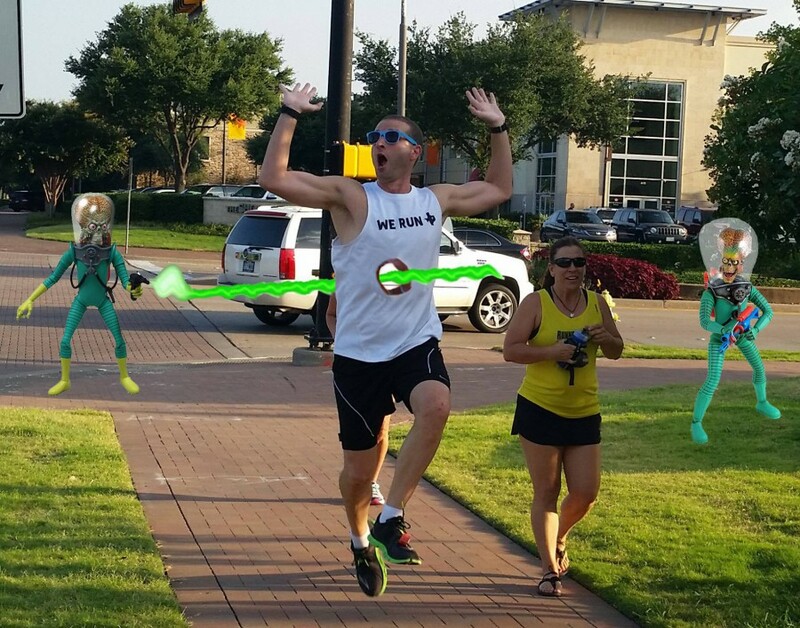 Happy to report we outran the armadillo. And we were sure to cautiously approach the dangerous HS XC team behind us – oh how I hate them with their short shorts, long hair & zero body fat. Not sure what’s going on…are they all foraging for winter sustenance? Do I need to do the same? Should I start hoarding choco-sprinkle donuts like these smelly critters…? 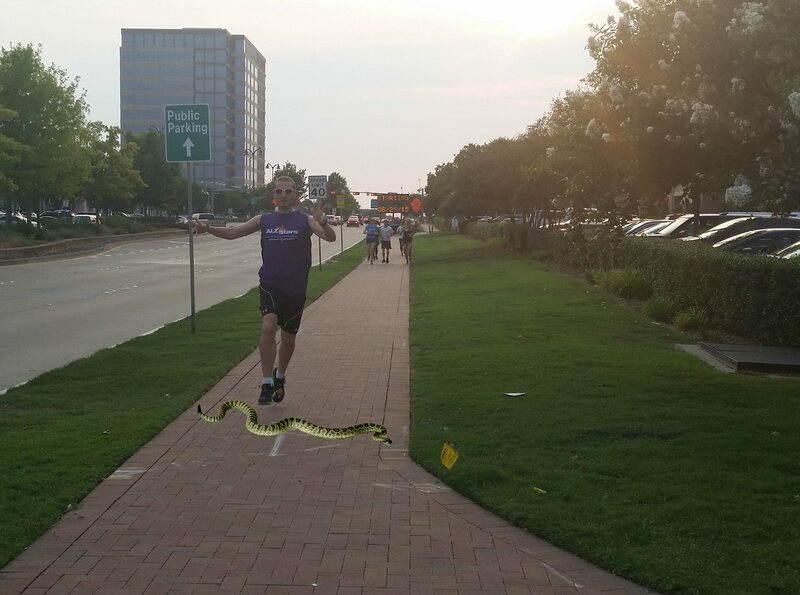 Oh, and did I mention the snakes? Indiana Jones would hate it up in hurrah..
There’s been some more runs and funs, but I’ll get to that, like later, or whatever, no big whoop. For now, I gotta go lay down, put my feet up and watch the new episode of Drunk History. Hasta luego, playas! How bout you? 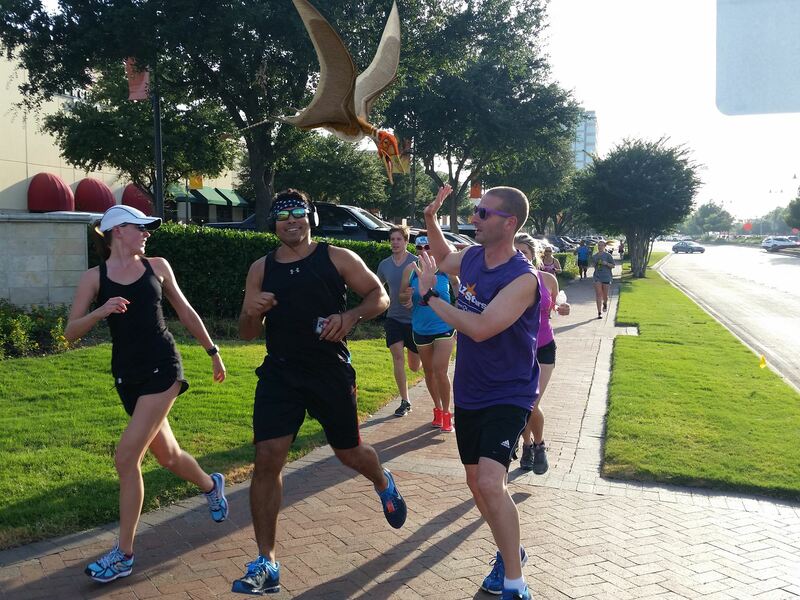 Been seeing any critters on your runs? Armadillos – cute or dangerous? If you were an animal, what would you be? 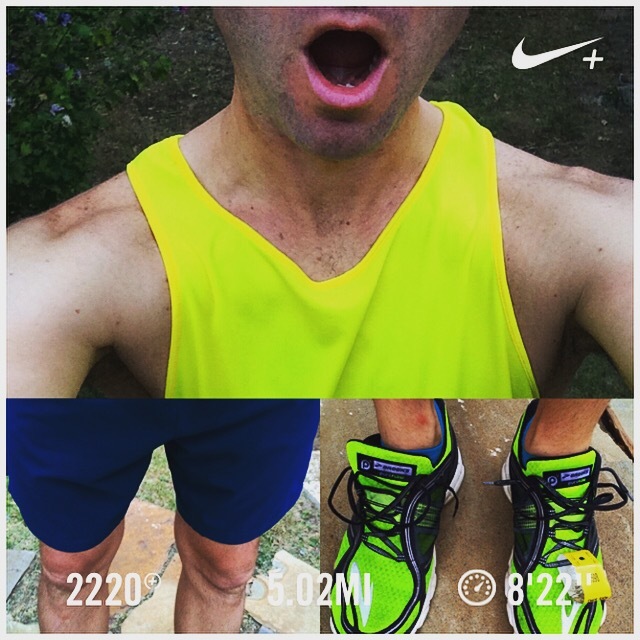 Runners – Be SAFE! I’m Not Kitten Around! 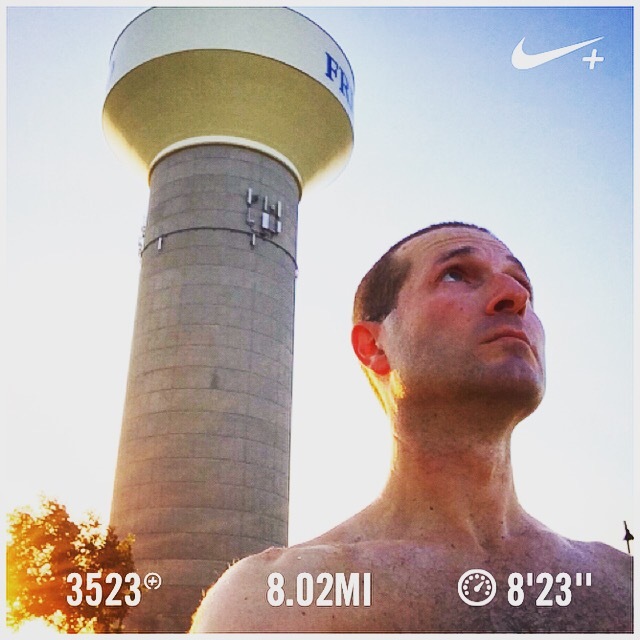 Chicago Marathon training is going swimmingly runningly! 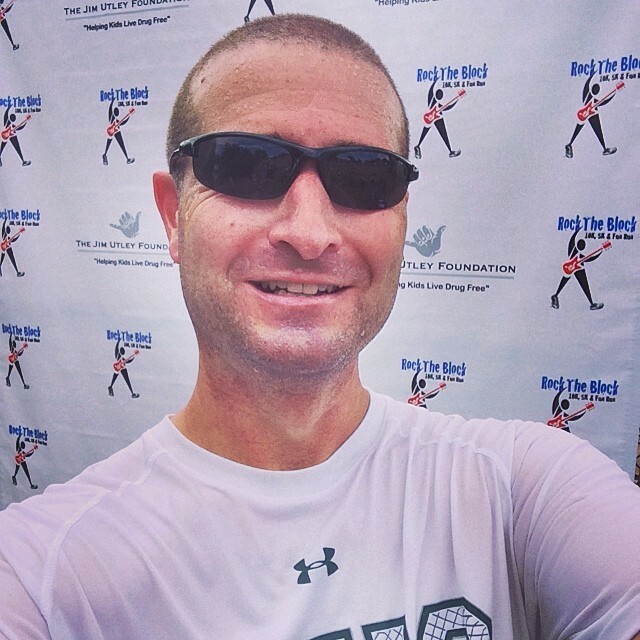 In the midst of a 55 mile week, with a 20 miler long run this weekend. 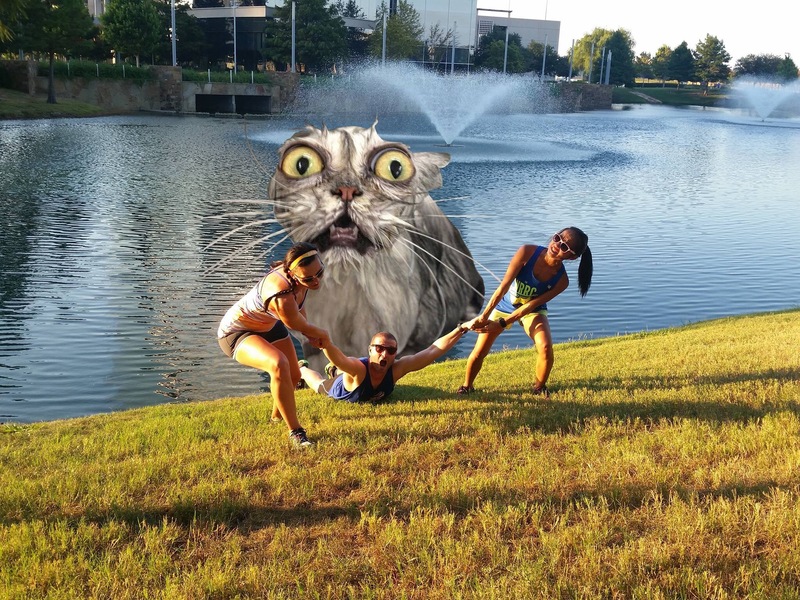 Things have been going almost purrfectly…almost….. 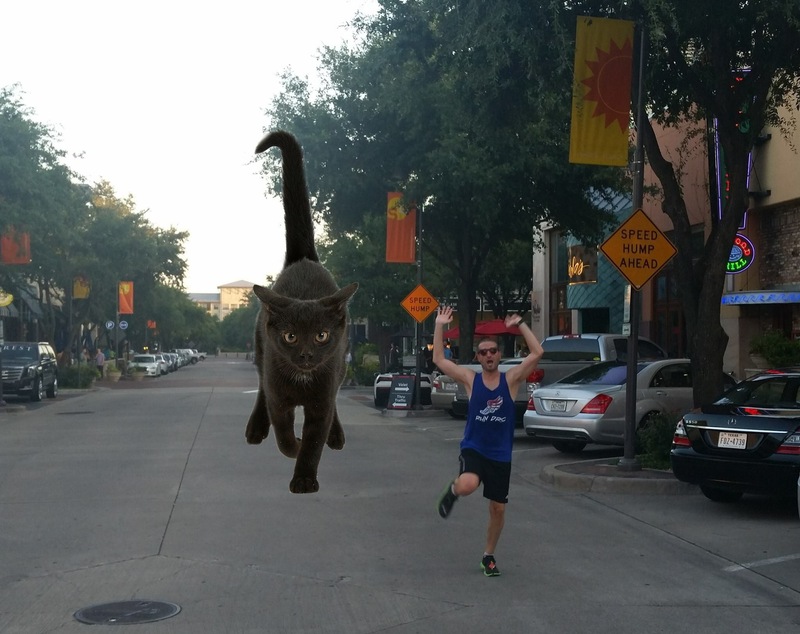 I couldn’t remember if you’re supposed to play dead, or flail your limbs like a fool when a giant cat is stalking you. Nope, playing dead doesn’t work either. 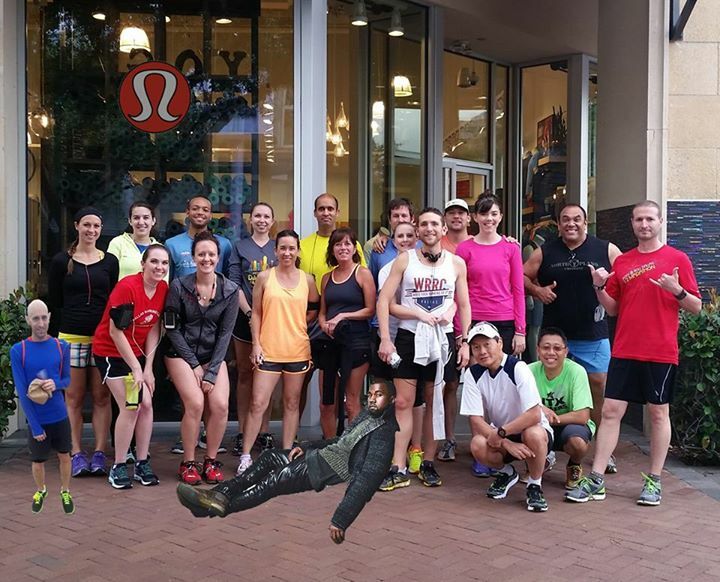 Luckily a couple run buds pulled me from ole crazy eyes there. When all else fails, it’s best to have at least one person around that you can run faster than so they can be the fall guy…it’s all about self preservation at this point. Oh snap! I’m in the back of the pack! That’s trouble cause just like with humans, the cute ones are the most dangerous. 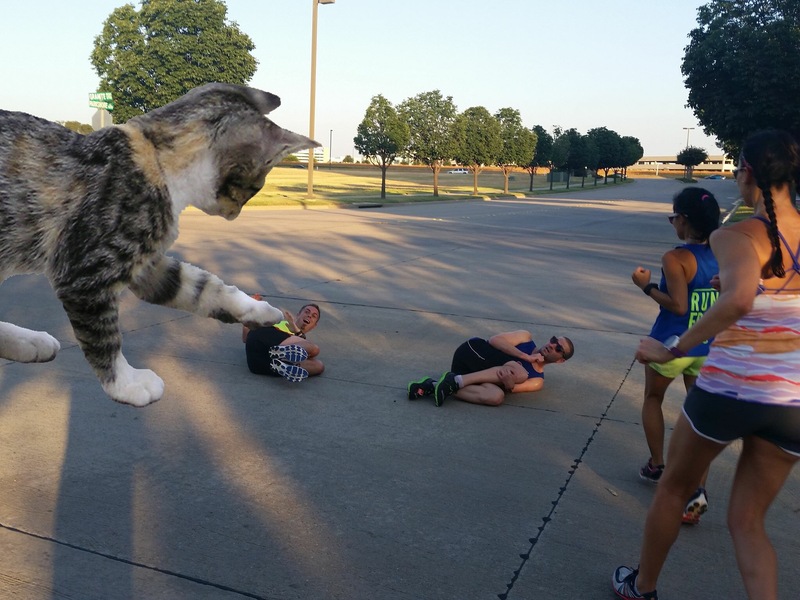 Come on, Kitty! Put up your paws! Let throw down like Bobby Flay! I still don’t trust ole yellow eyes back there. 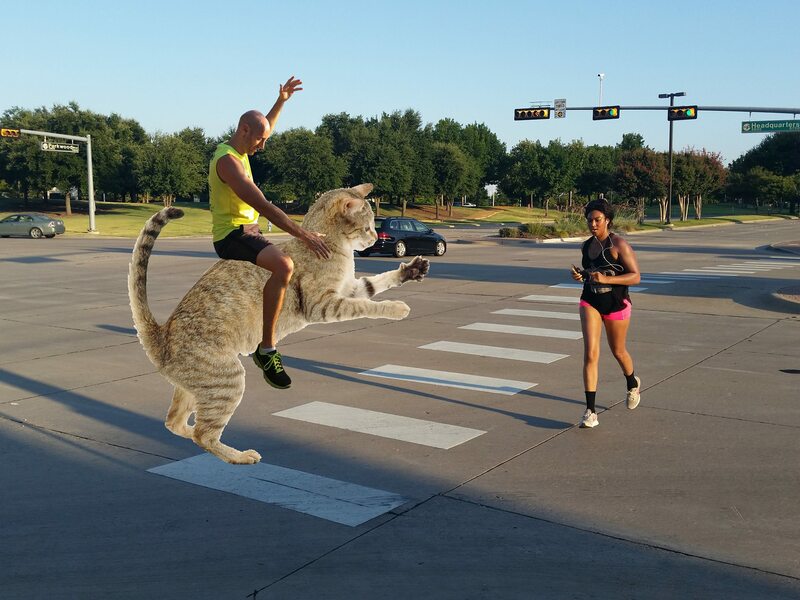 In the end, errbody was safe and feline fine! And I hope all of y’all are being safe out there…and if you’re not, then start right MEOW! How bout yous? Any safe running tips? Did I miss any cat puns? Have you heard of any radiation laced mice that these cats might be eating? And if y’all are ever in North Texas on a Thursday evening, you gotta come to TNSR…fo real doe! 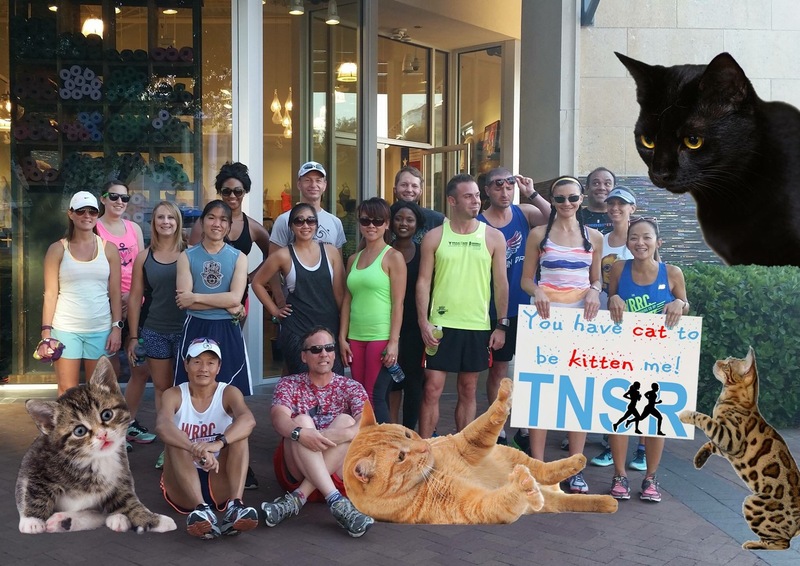 To see the rest of the pics, check out the TNSR Facebook Page and give it a Like. 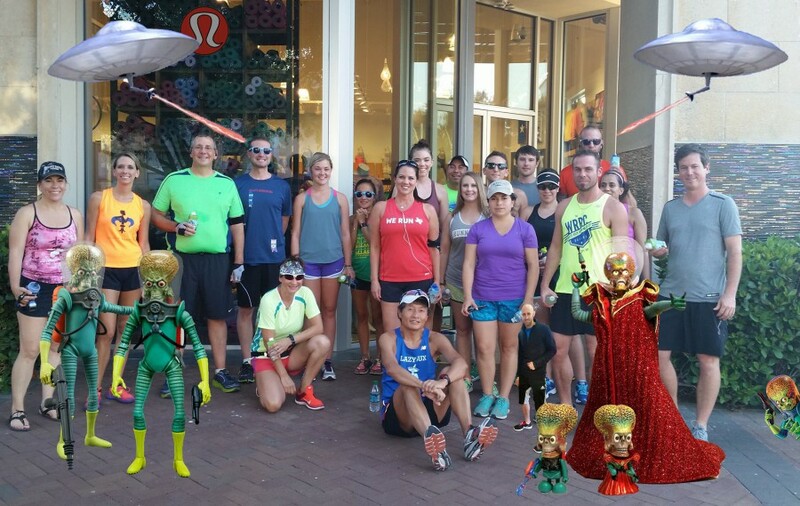 Mars Attacks Runners & A Dewey 18 Miler! What it is, playa playa? Hmmm – Just occurred to me that if you speak Spanish, you think I just called you “beach beach”. OK, that works too…What’s up, beaches? It was a crazy week of running. 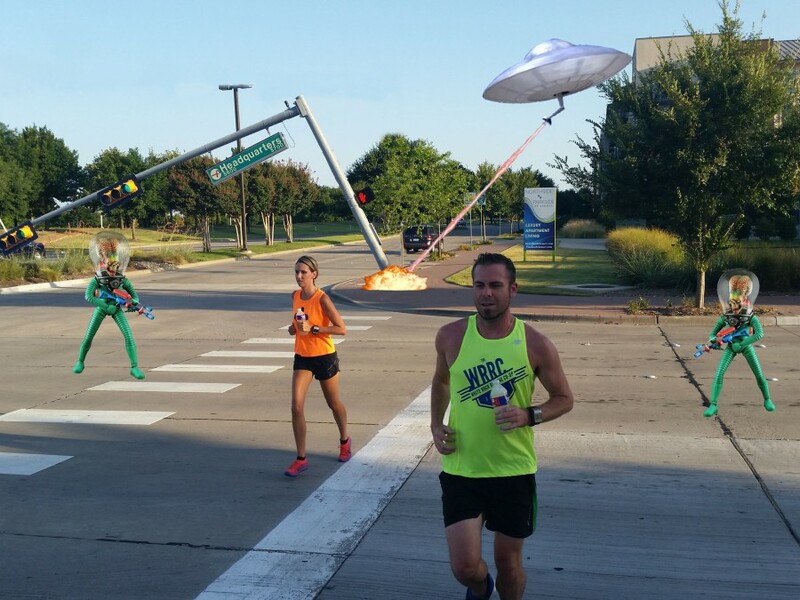 I mean, at TNSR we were attacked by friggin Martians!!! I don’t know what it is about all this marathon training, but I’ve been eating like I got a hole in my stomach. 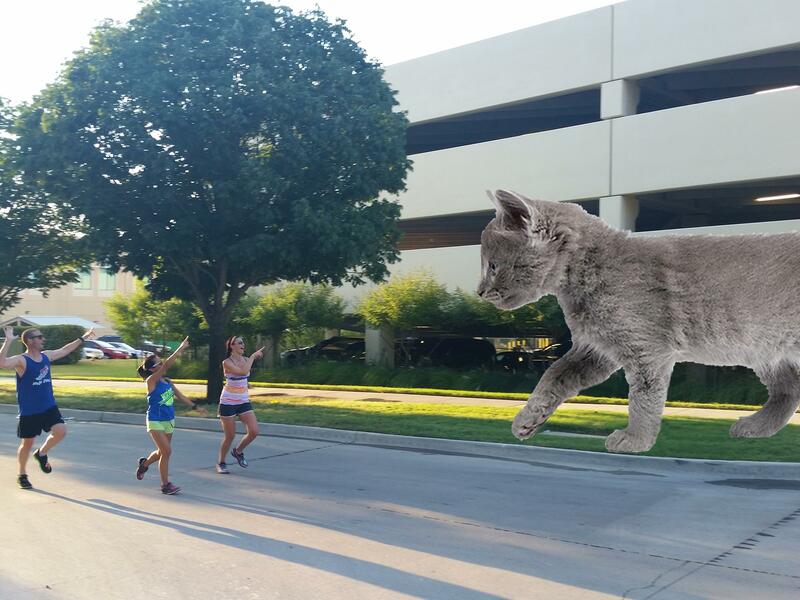 It was crazy, we were just minding our own runness when they attacked! Joke’s on the aliens, they attacked the wrong headquarters! Either way, Jewely & Andre The Human were not impressed. We tried to make nice and offer a truce through a group photo, but things deteriorated quickly! After this, I’m now thinking like I got a hole in my head. Before I move on, I gotta give credit for all the above photos to @sojomy He brings some creativity and funny stuff to the table! Thanks Josh! Started at a taco joint, ran to a lake, somehow ended up in Downtown Dallas. Craziness. Our dew point has been hovering around 70. I was reading somewhere that when it’s that high, you should just skip your workout. Welp, that’s not an option. So sweaty times it is! It’s pretty oppressive, but with the help of friends who stick with me when I struggle, I do get through it. Thanks friends!!!!!!!!!!!!! We will have our reward at breakfast. 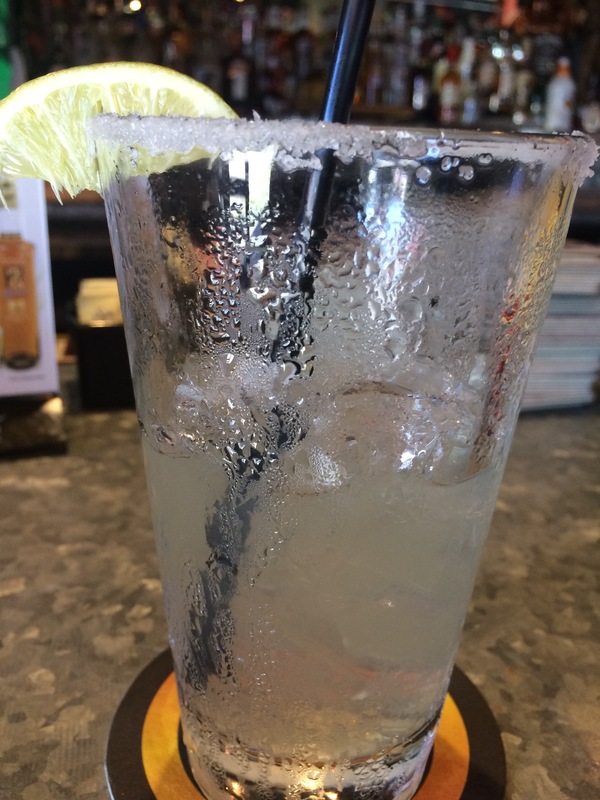 Salt, ice, citrus, tequila – all things that help runners recover. And it goes on and on. More (s)miles and (s)miles. 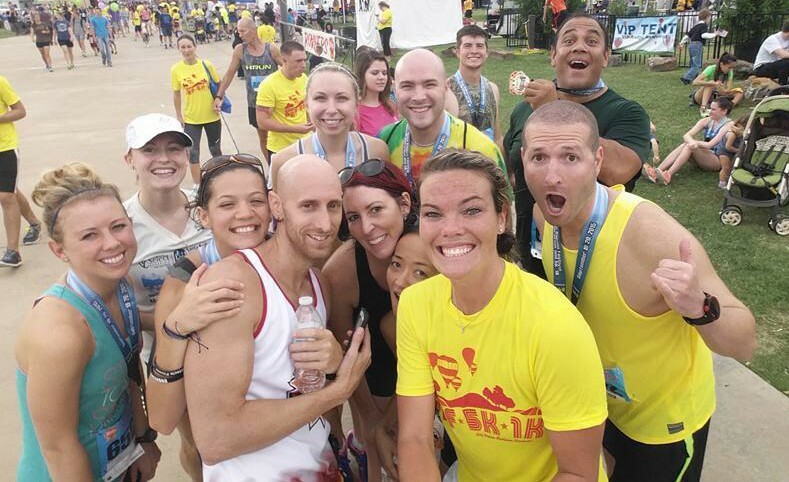 Looks like 192 miles is the plan for August…and at least 148 selfies to go with them. Stay tuned, beaches! How bout you? Gotta plan for when Mars attacks? Do you have a secret to fighting the dew point? Wanna meet for a breakfast ‘rita? 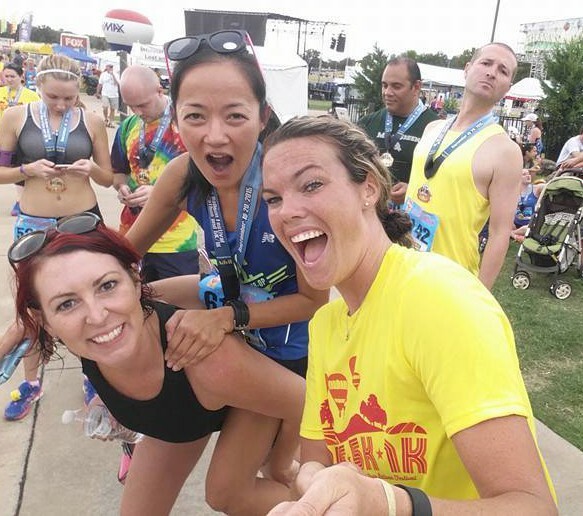 Bikini’d Runners, Virtual High Five & I Don’t Need No Selfie-Stick! Whew, I’ve finally recovered from being chased by dinosaurs!!!! So back to more rockin n rollin (Or something like that). 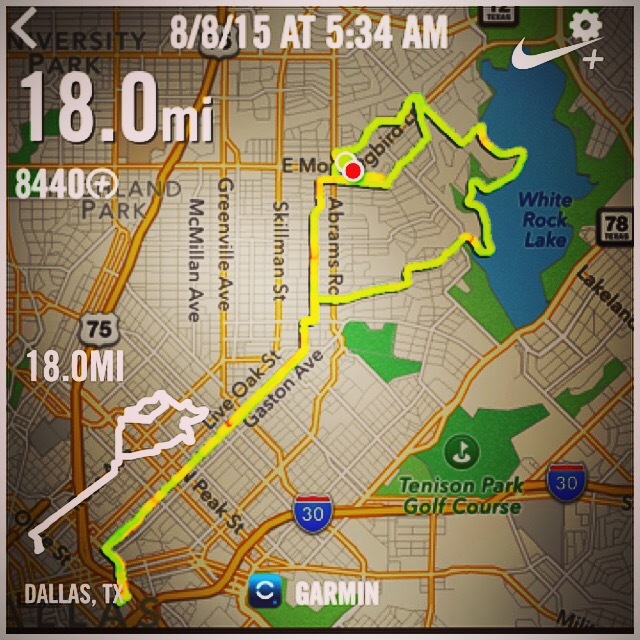 This past week’s long run was a 16 miler. 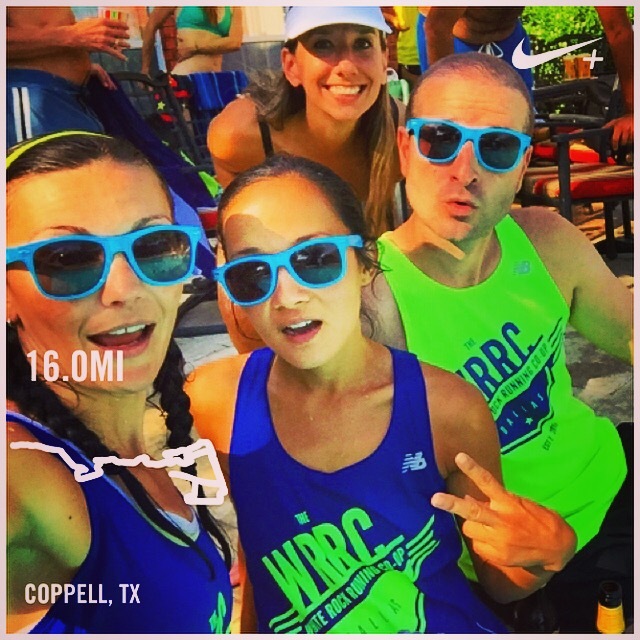 Once again I ran with the WRRC as part of their Run My Hood summer fun. 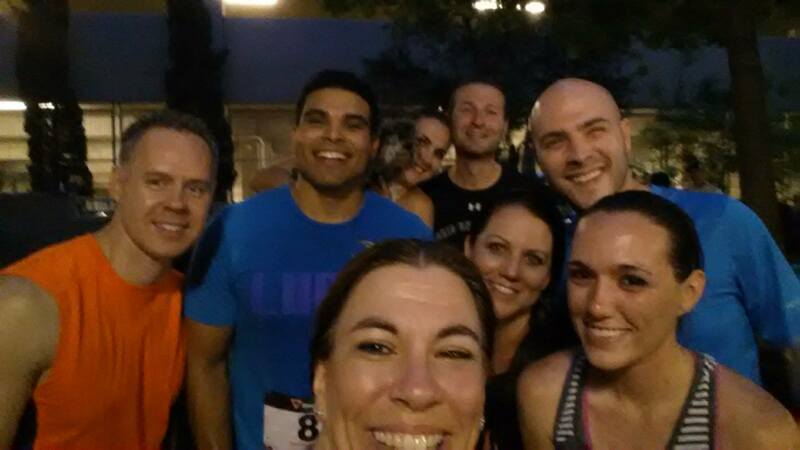 Here’s how it broke down: 5:30am, small group ran 3 miles. 6am, joined bigger group ran 6 more. 7am joined full group for another 7. By the end the sun was up. I was struggling. So hot and humid. So much. And yes, I probably should’ve eaten better before hand. 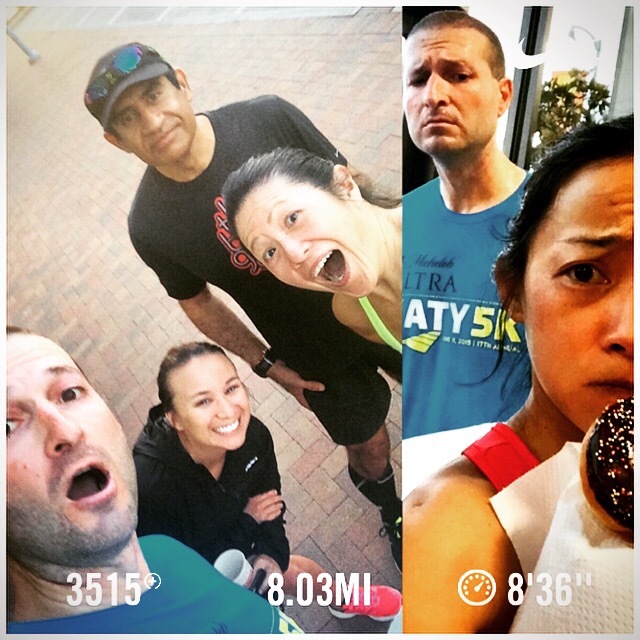 But we’re runners…We like self inflicted punishment, right? 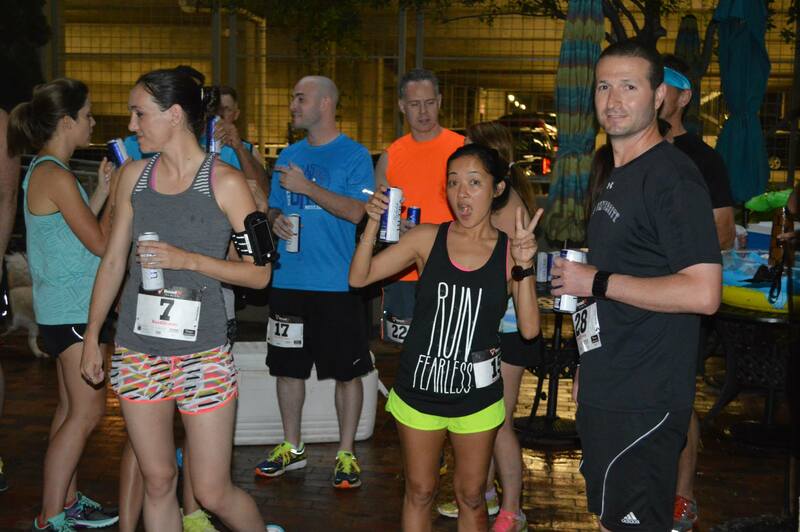 Luckily doe, some of my #runbooze helped me through it! Three throwin shade, one mad hatter. 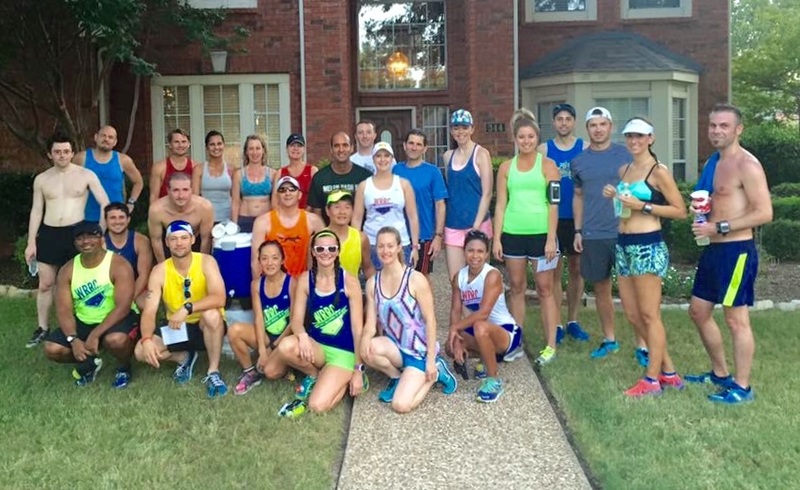 And yes, this run did end with another POOL PARTY!!! Woo to the hoo (Or something like that). The rest of this week has been more more of the same. Basically keepin it real (Or somethin). Let’s go through it in a series of awesome post run selfies (no stick used, thank you very much)! Run dun b4 da sun. Towering above the competition. Unless that tower is my competition, then it towers over me. 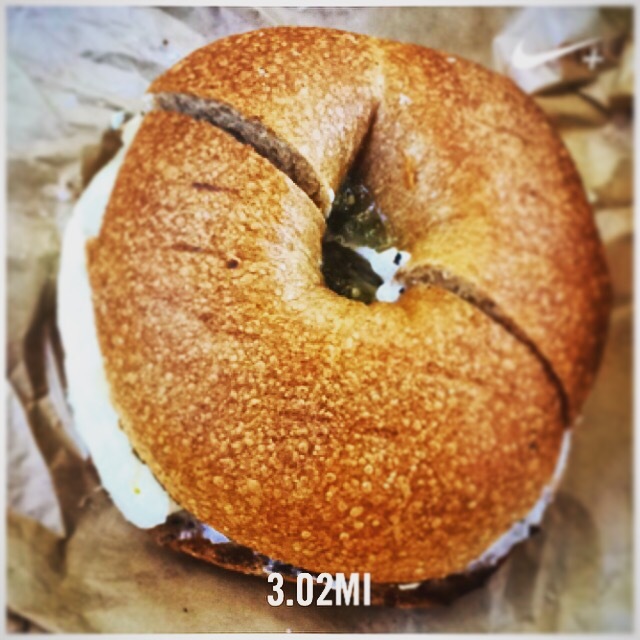 This is proper run fuel, right? Virtual High Five! Go ahead, slap your computer screen. I’m keeping my hand up until you do…Do it already! How bout you? Selfies – use a stick or no? Did you slap your computer screen yet? 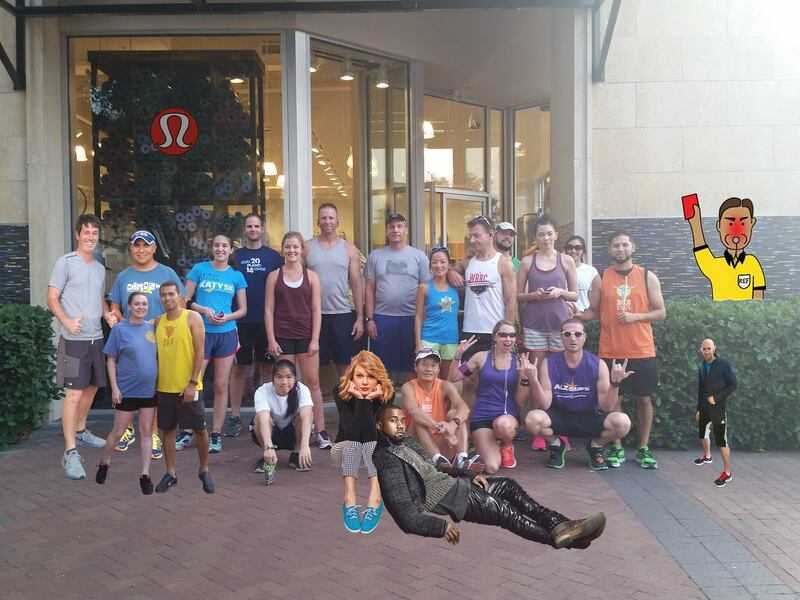 Any post run photo requests/ideas? *Actually, Mr. August…I’m sorry…Mr. Texas August, please be kind to me. I want to be your friend. I really do. Maybe you could be a little cooler than normal? What do you think? Hello? Ok, I’ll let you think on it. Hugs! Running With Dinosaurs, I’m Punny & My Shorts Are Soaked With Something! 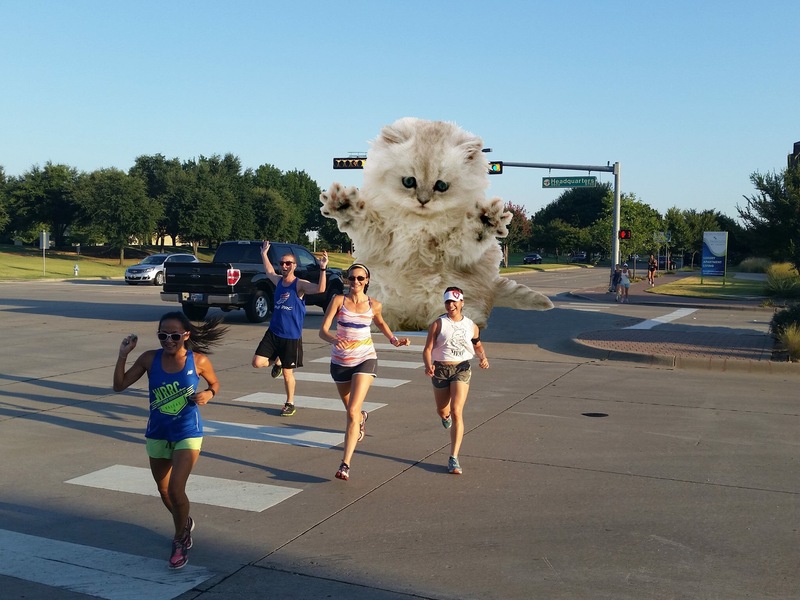 Things are really picking up in the Chicago Marathon training world. 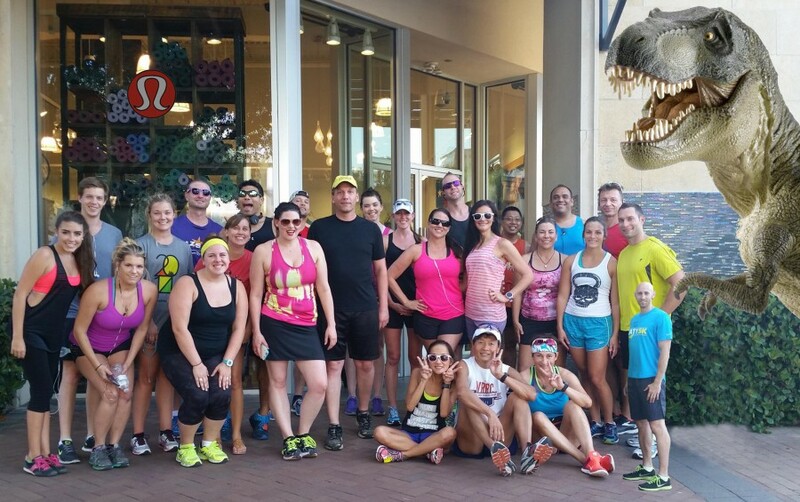 And it was made even more challenging because during one run, some dinosaurs had escaped from the zoo! 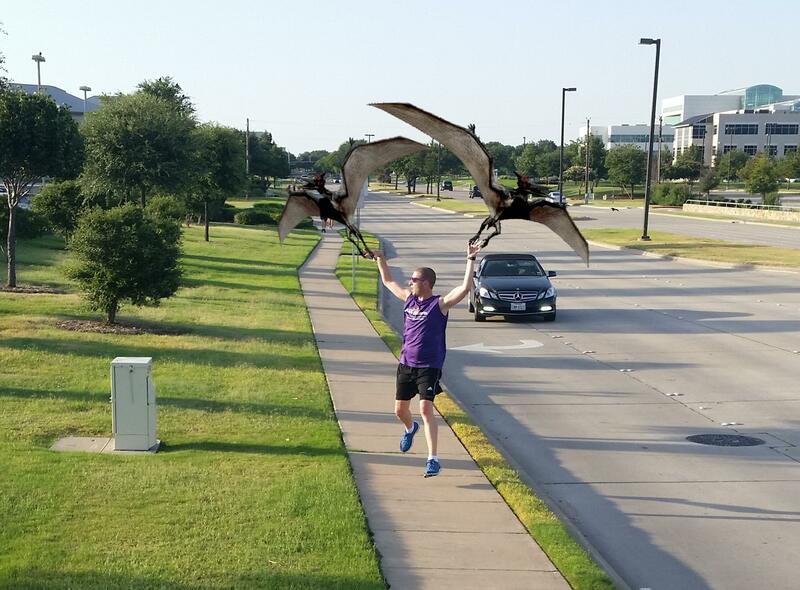 The pterodactyls were using the restroom when they snuck up, but I couldn’t hear them because the pee is silent. Is that joke funny, or am I getting carried away here? 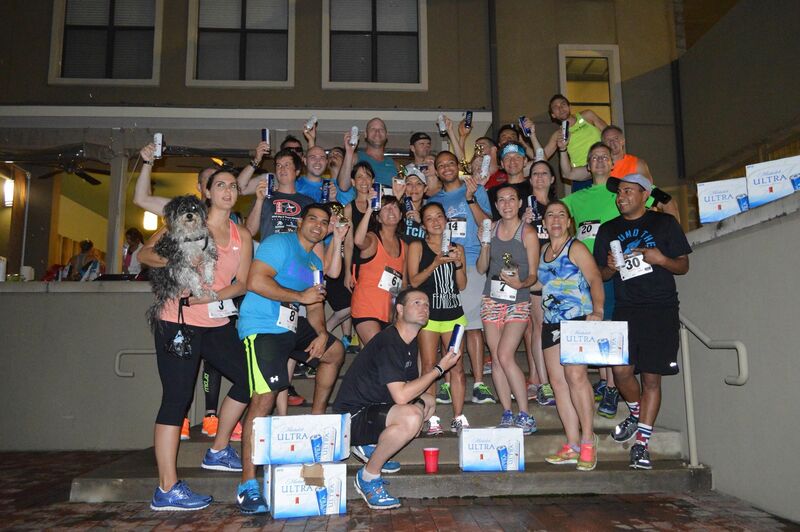 This was at the always fun Thursday Night Social Run. It was just unfortunate that the dinos were everywurrrr! 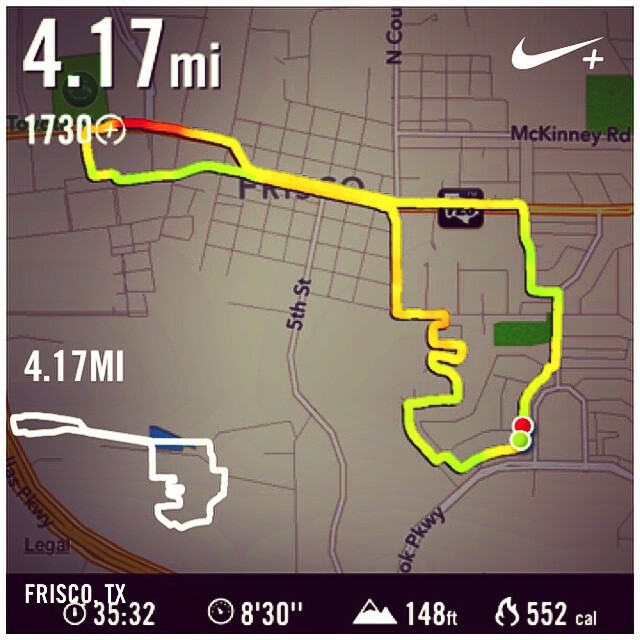 After this run I was definitely dino-sore. Though it got a little hairy scaley, in the end we all made up. The tyrannosaurus is cool, but I prefer his smarter cousin, the thesaurus. Big shout out to @sojomy for the pictures!!! If you want to see all of them, just check out the TNSR FACEBOOK PAGE. And give em a ‘like’ why don’t ya? Give me all the food! I’m either wringing sweat or urine out of my shorts. That was a hawt one! 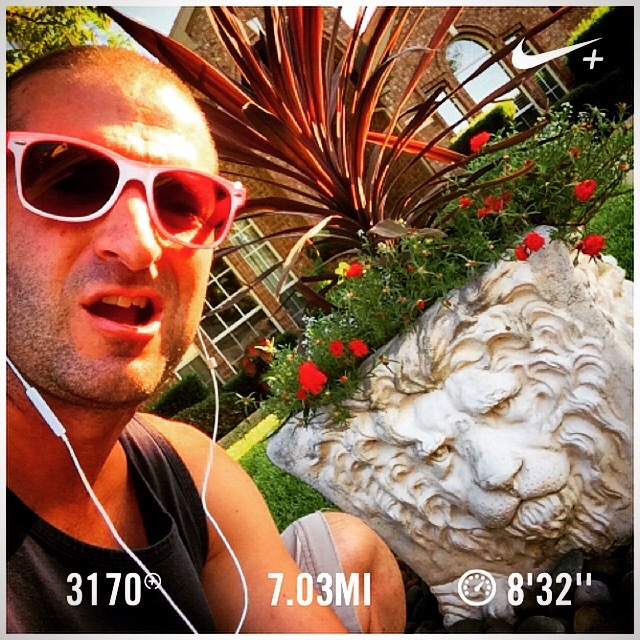 Fo realz…I’m not lion. As you can see, I’m pretty regular with updating MY INSTAGRAM. I’m also trying to keep up on MY TWEETER. Check them out if you want to stay more up to date. Or don’t, no big whoop. Stay tuned for more updates, selfies and puns!!! How bout you? Every been chased by something scary? Did I miss any pun opportunities…or are they oppuntunities? Do you ever play cards in the jungle?…If they’re not a lion, they’re a cheetah…amiright? 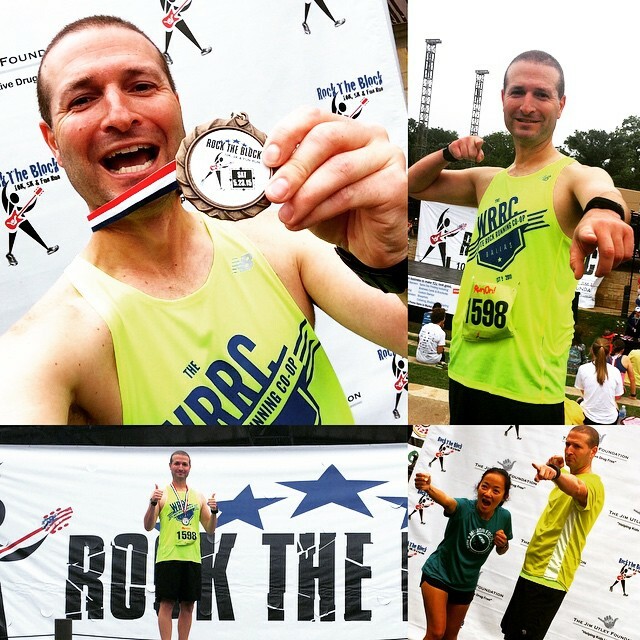 Rock the Block 10k Recap – Running in Soup & Winning Medals! 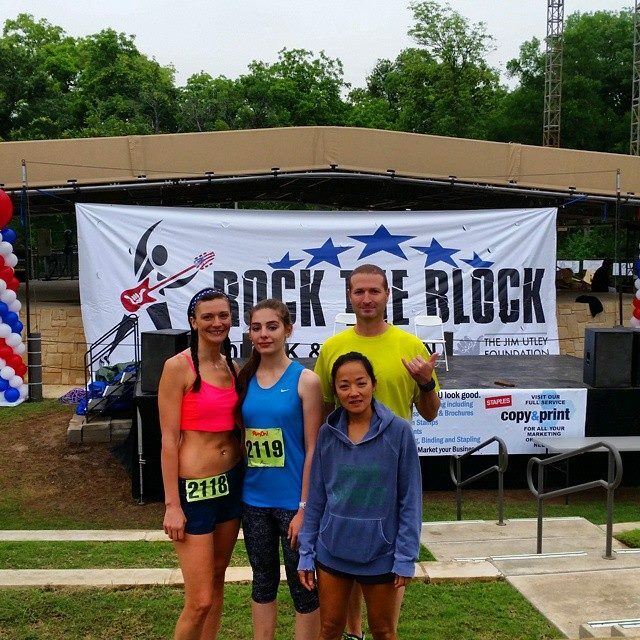 I did just run the Rock the Block 10k over the Memorial Day weekend. It was a tough day, but good news is that I was still able to manage my way to a medal! I wish in college I had learned how to make a proper collage. As I mentioned in my preview, I was not looking forward to running this race course. I’d run it before and wasn’t a huge fan. Well, be careful what you wish for. Due to all the crazy stormy floody weather we’ve been having in Texas, the course was part underwater. But rather than cancel, the organizers scrambled to get a new certified course. Look closely folks, the 10k is a two lap course. 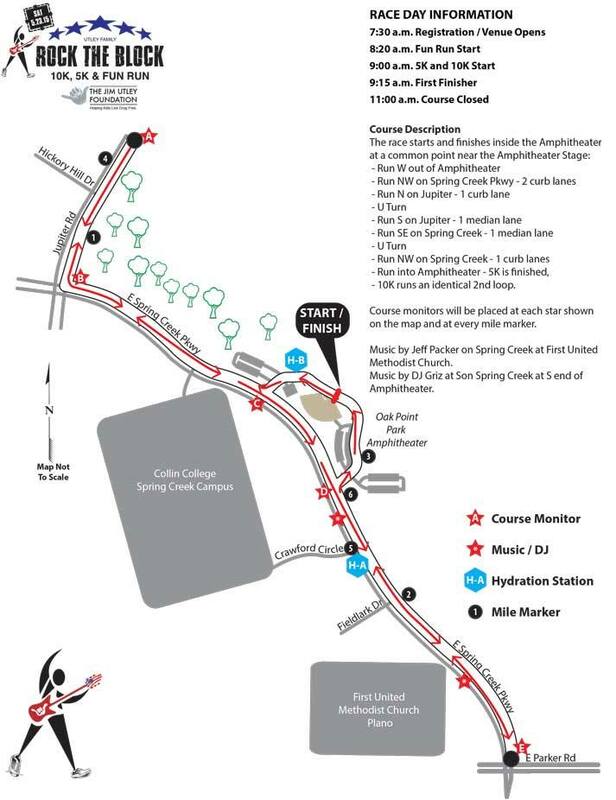 First off, kudos to the race for not cancelling, and finding an alternate route. But unfortunately the new route was a 5k distance that we had to run twice. 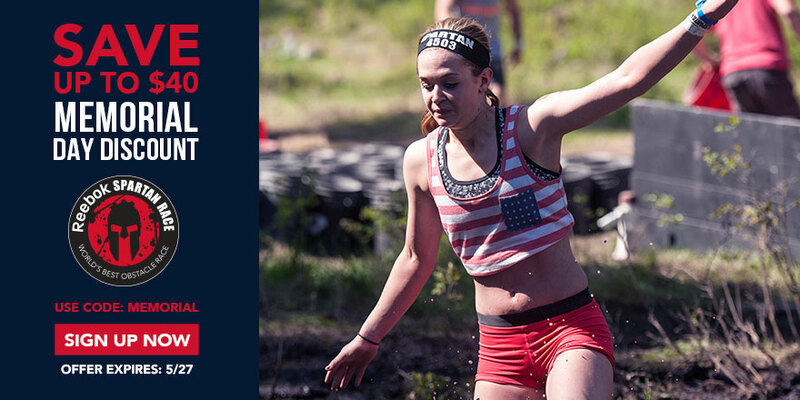 There’s nothing more demoralizing than crossing the finish line and realizing you’re only halfway done. And on the 2nd lap of the race, we hit all the people still trying to finish the 5k. That meant a lot of weaving and missing out on tangents. Throw in a few hills and 180 degree turns, and it was a bit challenging. Before the race with two normal sized friends and a miniature sized one. The weather was also a factor. 97% humidity. Ugh. It was like running through pea green soup. Legs felt heavy and when the breeze was at our backs, it was hard to breathe. I saw one guy puking about a mile in. And through a middle section of the race it started to rain on us which made the roads a bit slick. That all said, I was able to push through and finish 3rd in my age group and 14th overall! I was hoping to break my PR of 46:00 that I set one year ago, but it wasn’t meant to be. 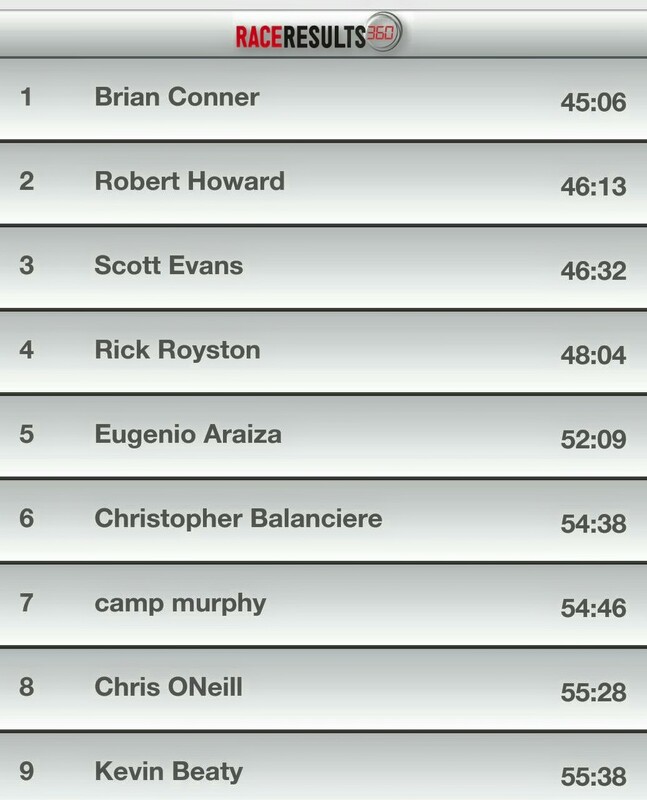 I finished in 46:32, or 7:29 per mile. And I was proud of myself for actually rocking a negative split (I lost those stats doe). I’ll get you next time, two guys I don’t know! 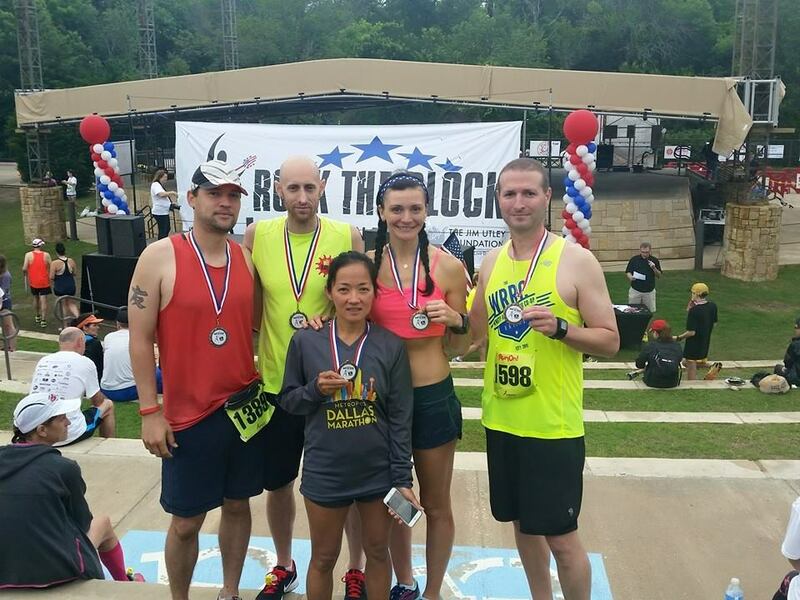 Not only that, but my peeps from WRRC and TNSR also received age group awards! So despite the tough conditions, we had a great time. And they raised a lot of fundage for a good cause. 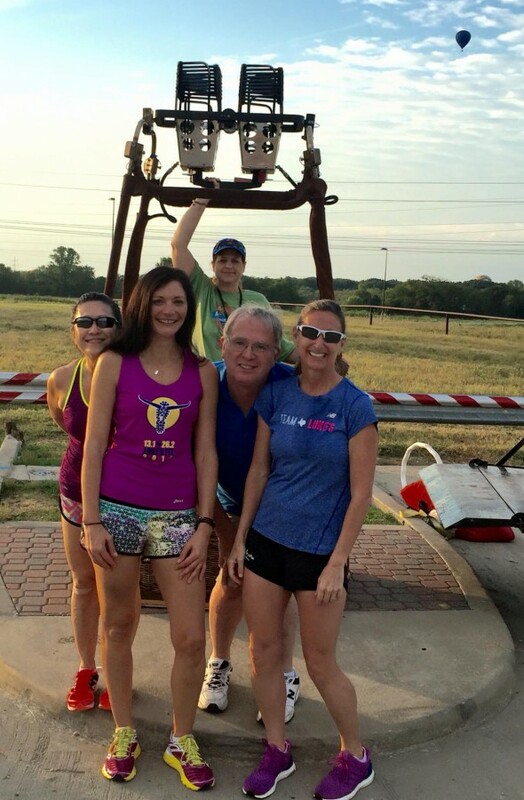 And best of all, we all went for breakfast tacos after the race! 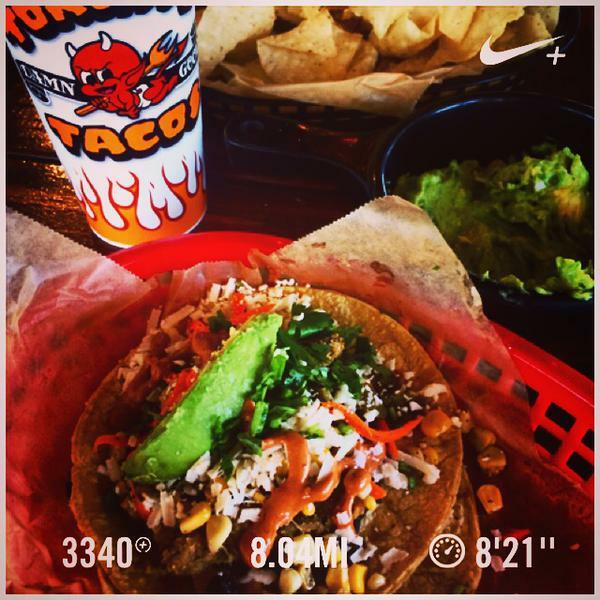 Racing, medals & tacos…I’ll take it anytime! How bout you? Race this weekend? 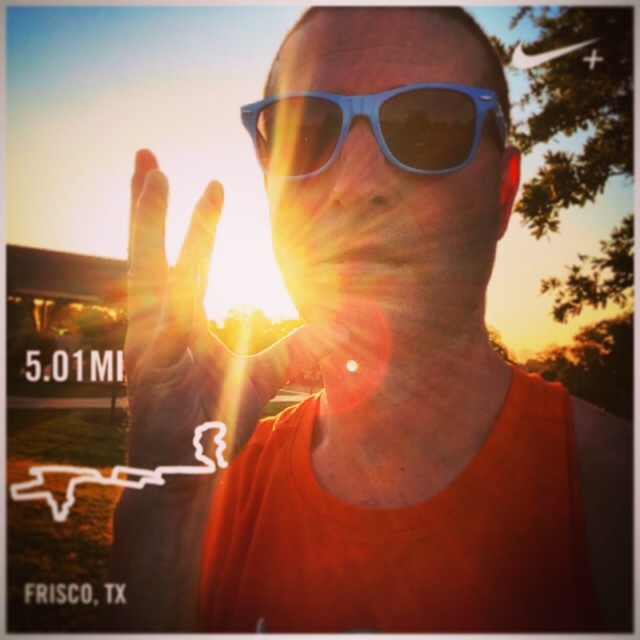 Your tips for humidity running? It’s been so long, can anyone tell me what the sun looks like?